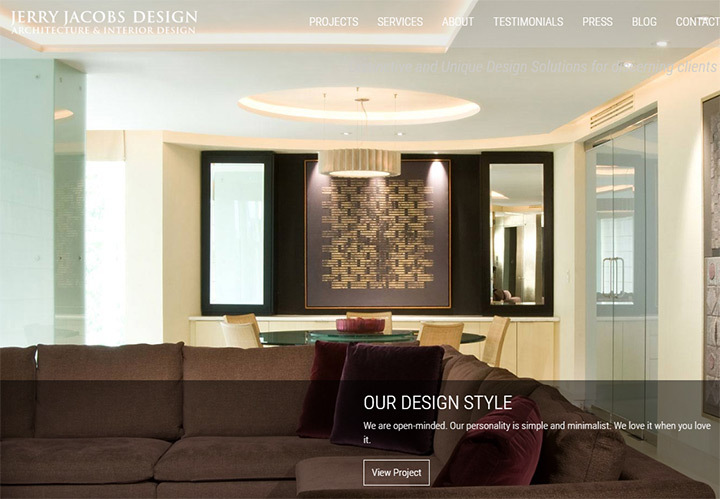 Interiors designers are basically architects without deep construction knowledge. 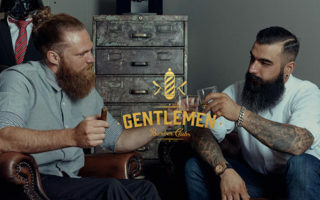 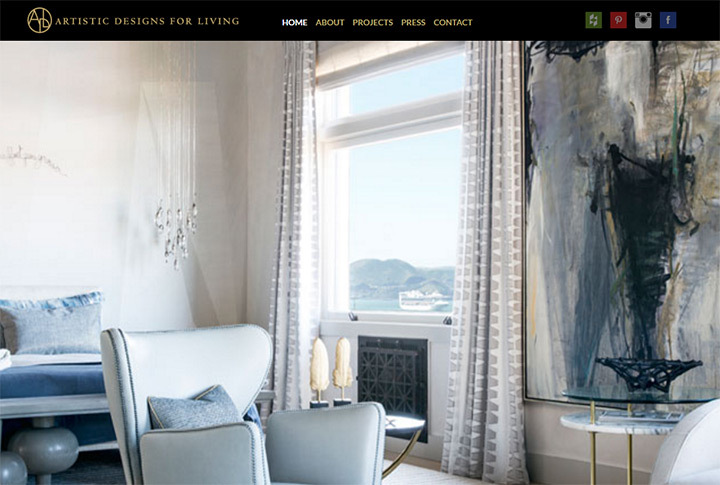 They know how to make a room look pretty, how to handle lighting, plumbing, zoning laws, and how to structure a building’s environment whether residential or commercial. 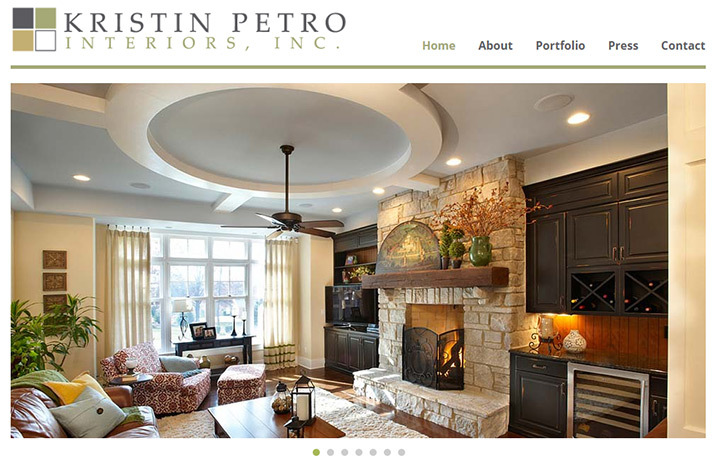 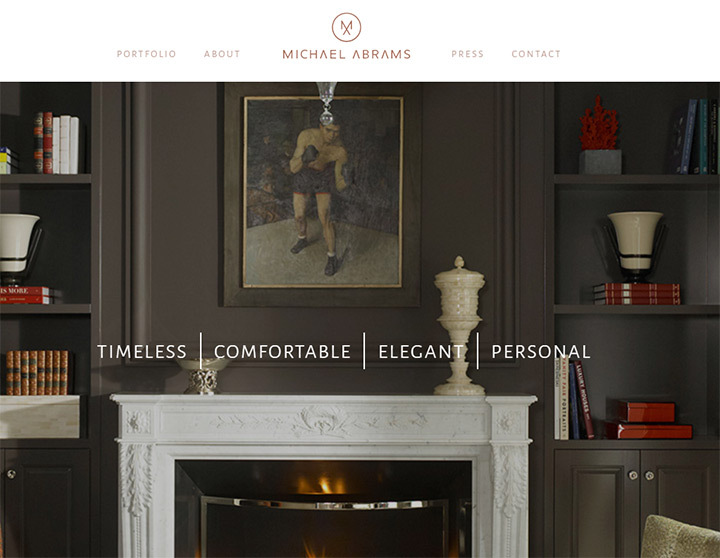 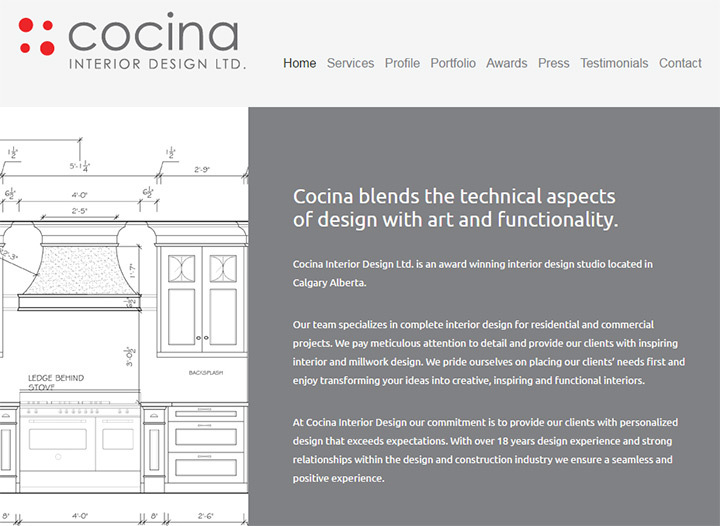 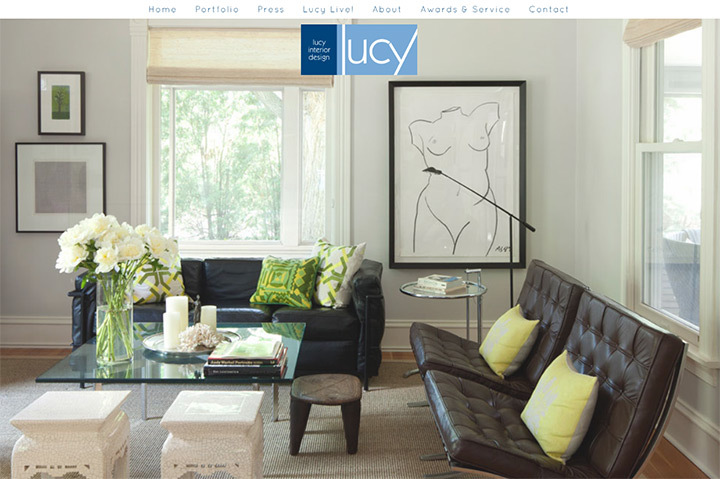 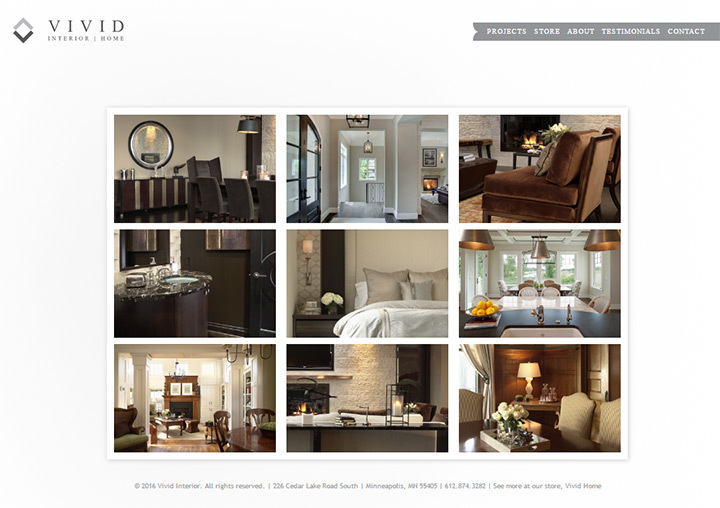 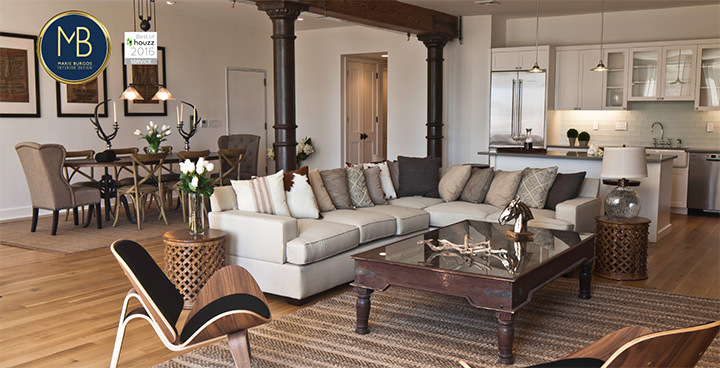 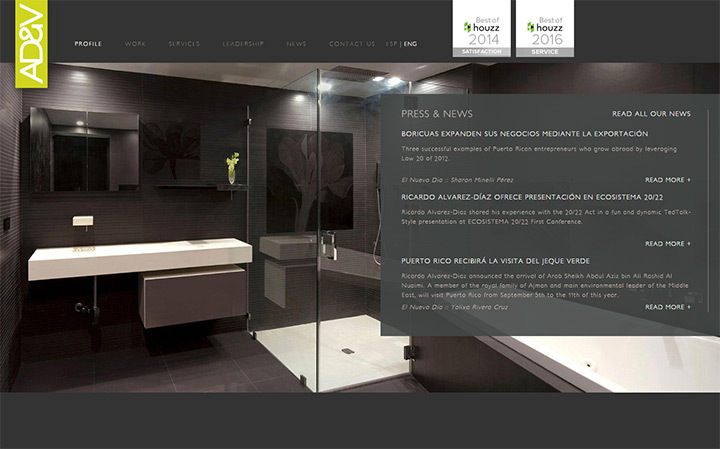 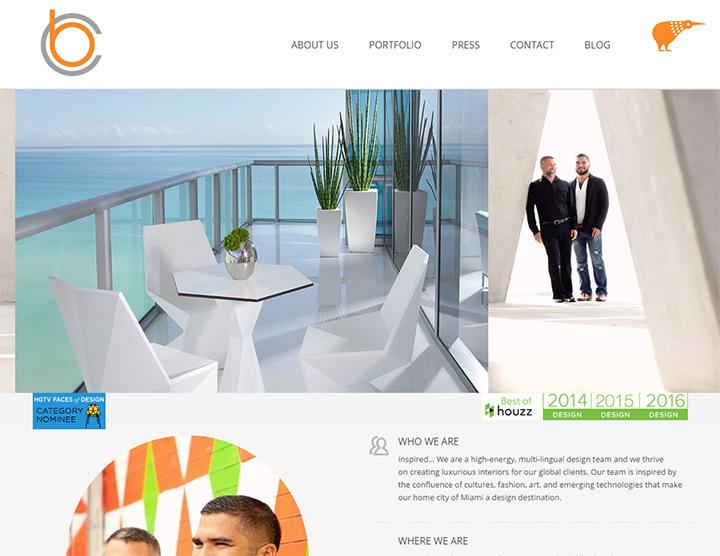 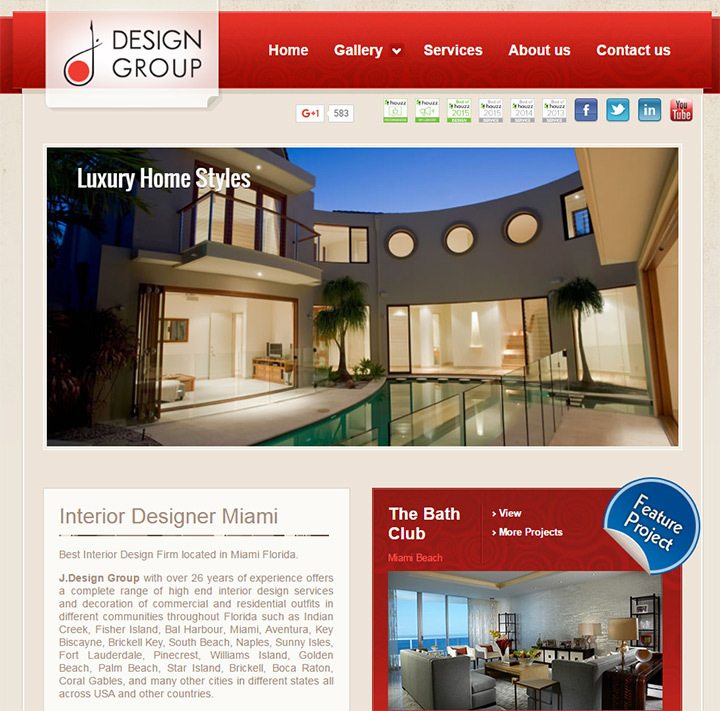 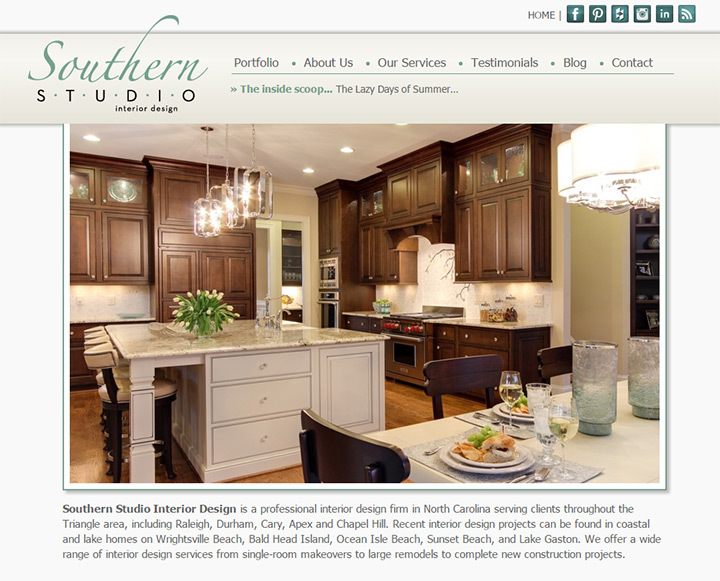 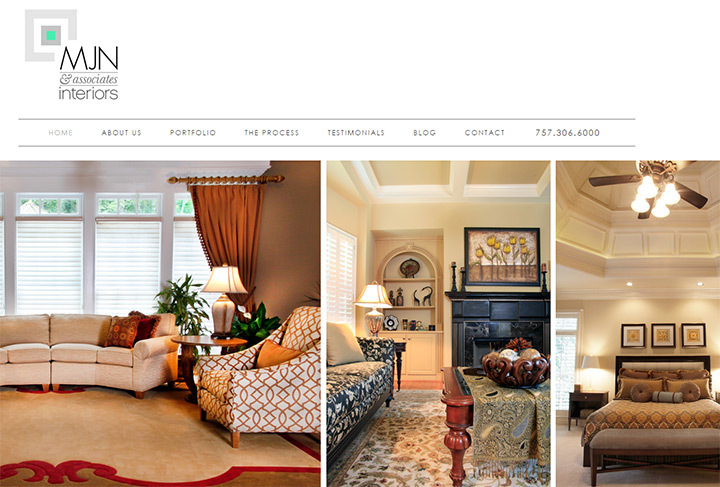 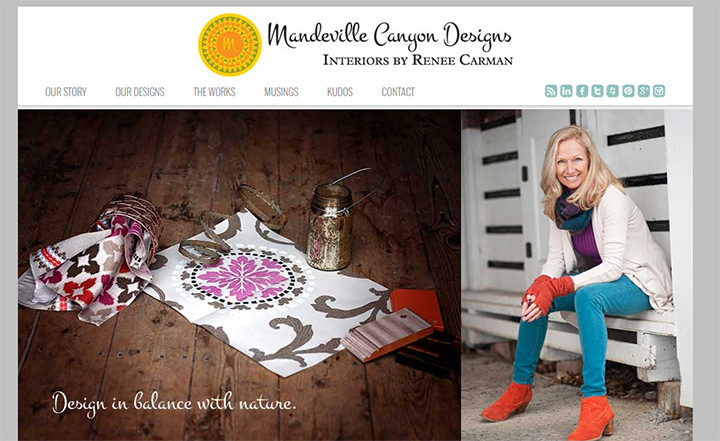 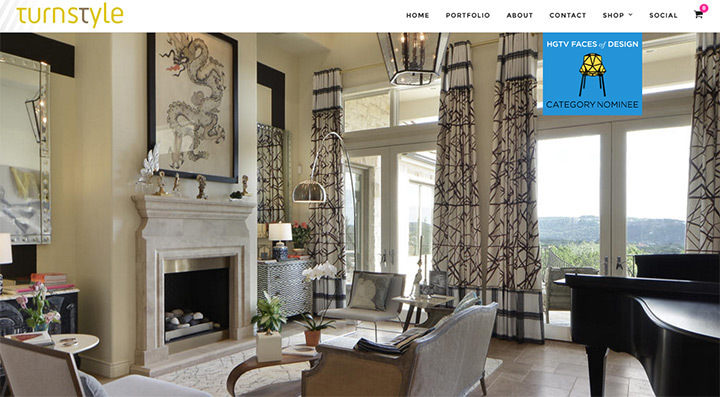 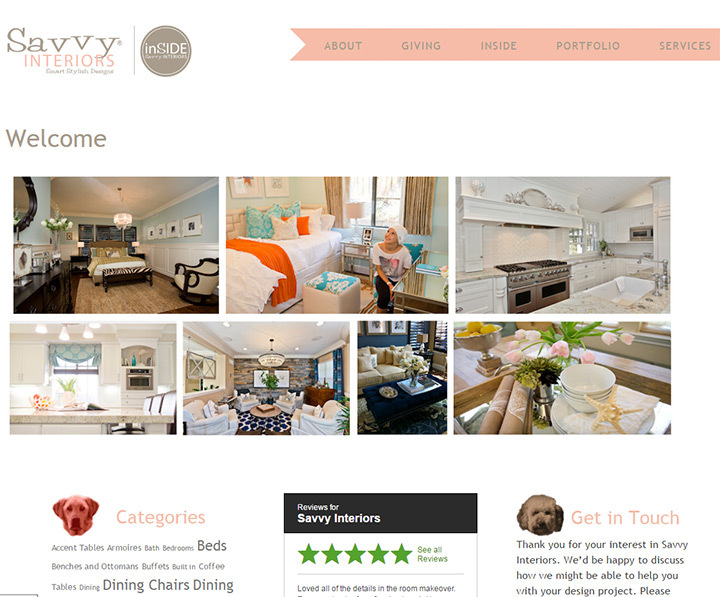 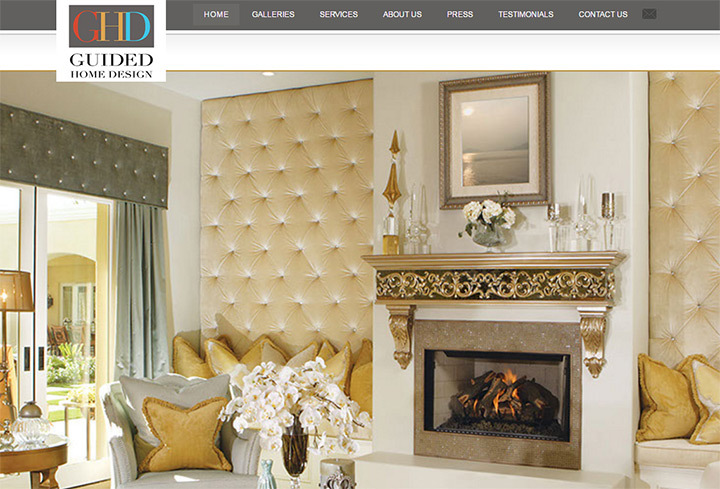 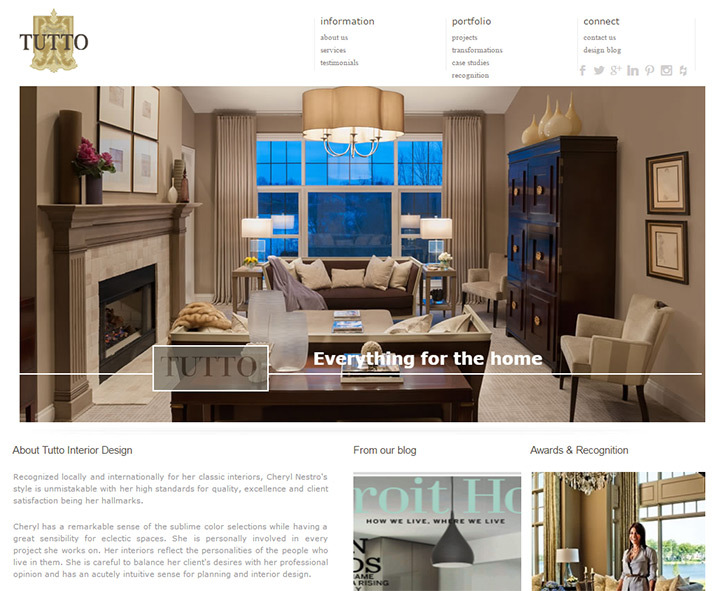 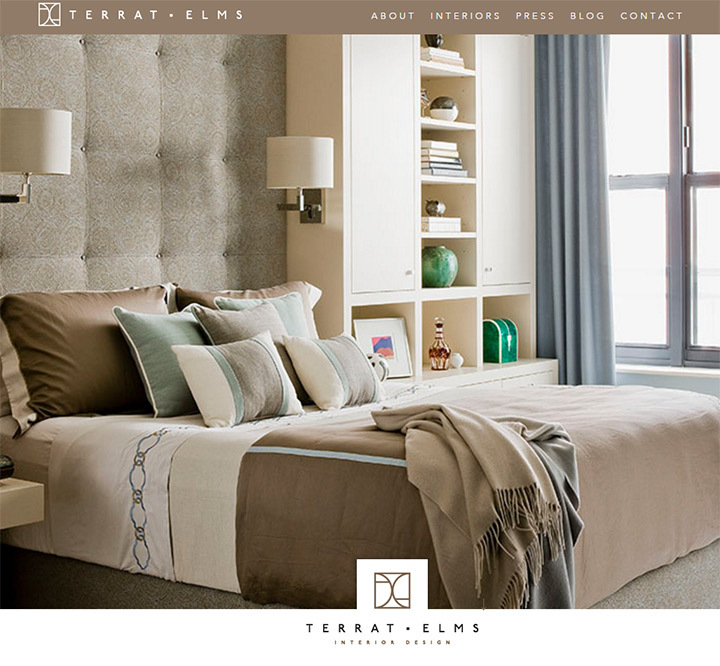 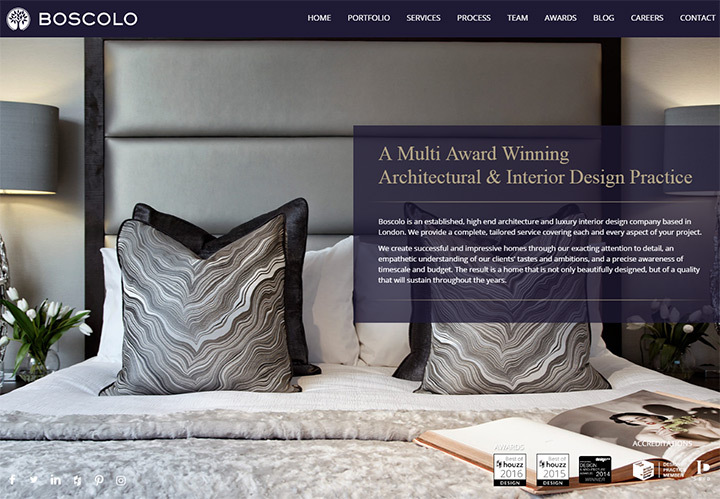 The best interior designers have simple portfolios that showcase their skills and their knowledge. 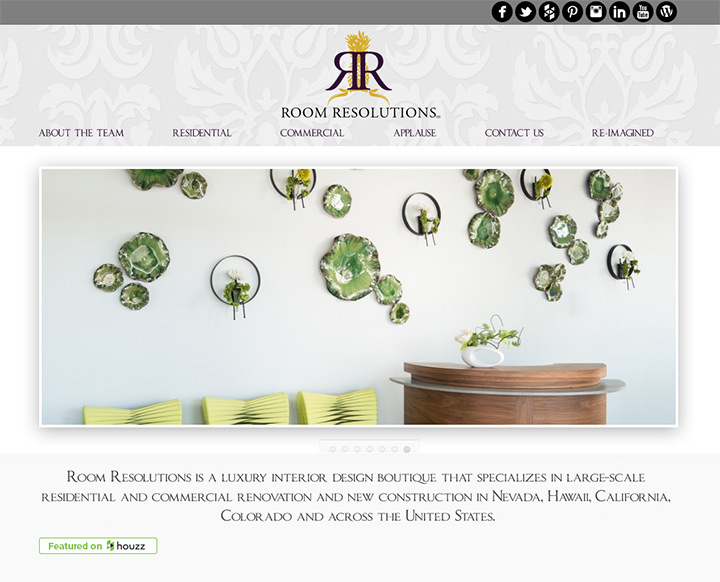 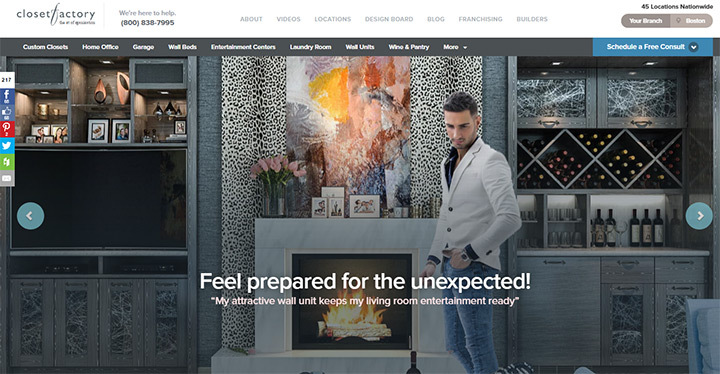 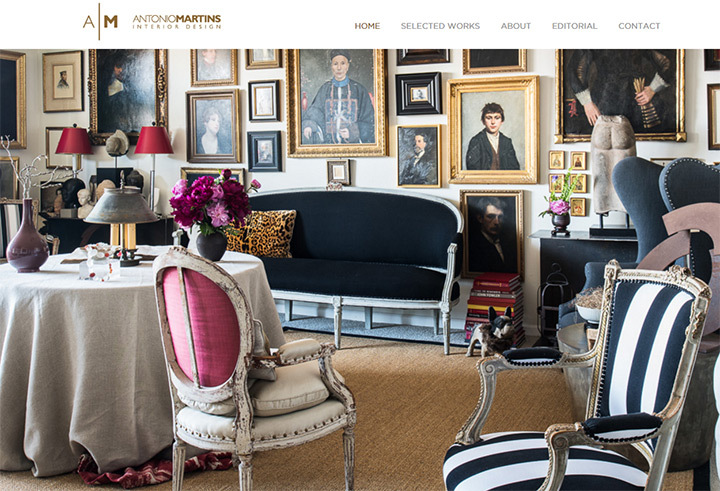 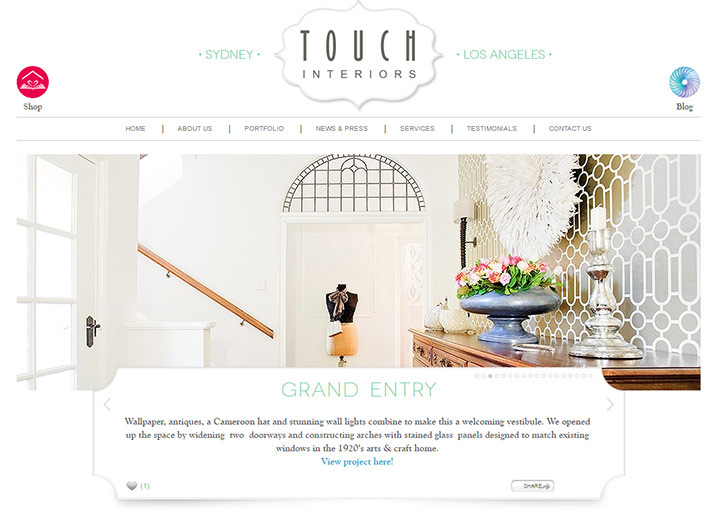 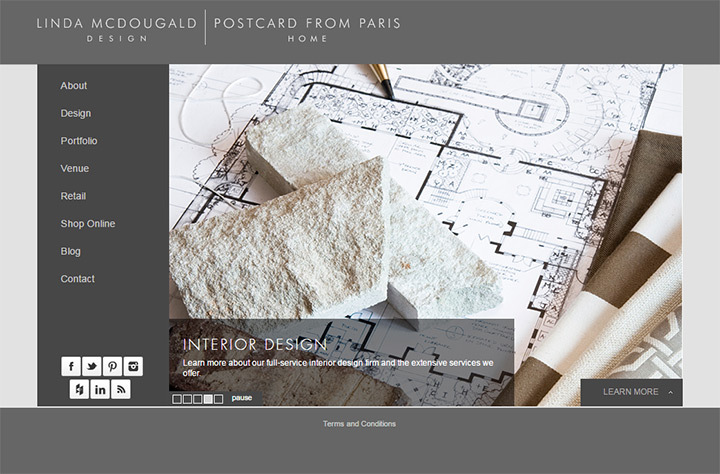 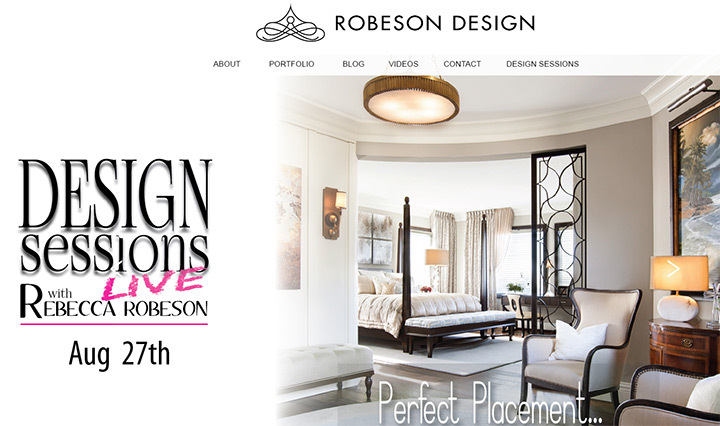 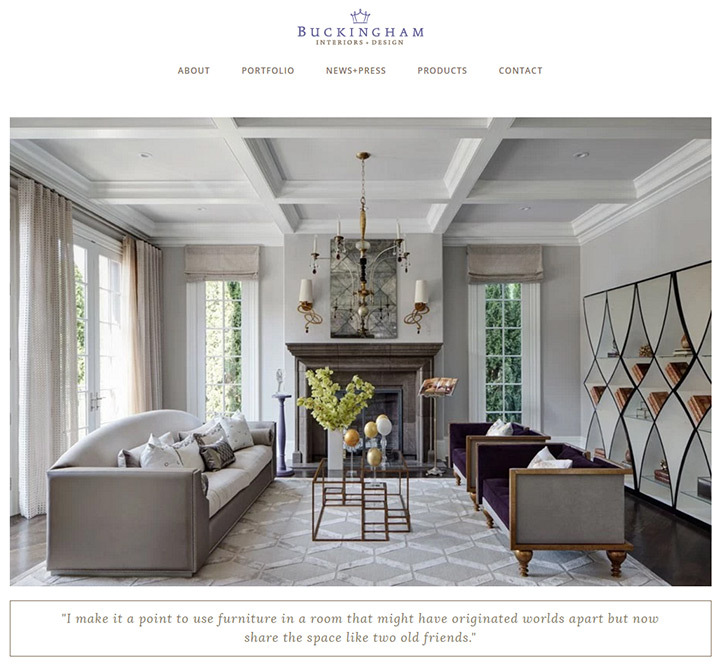 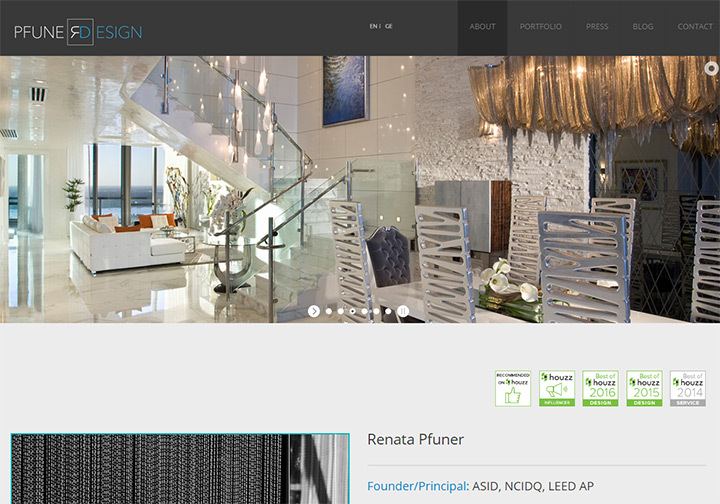 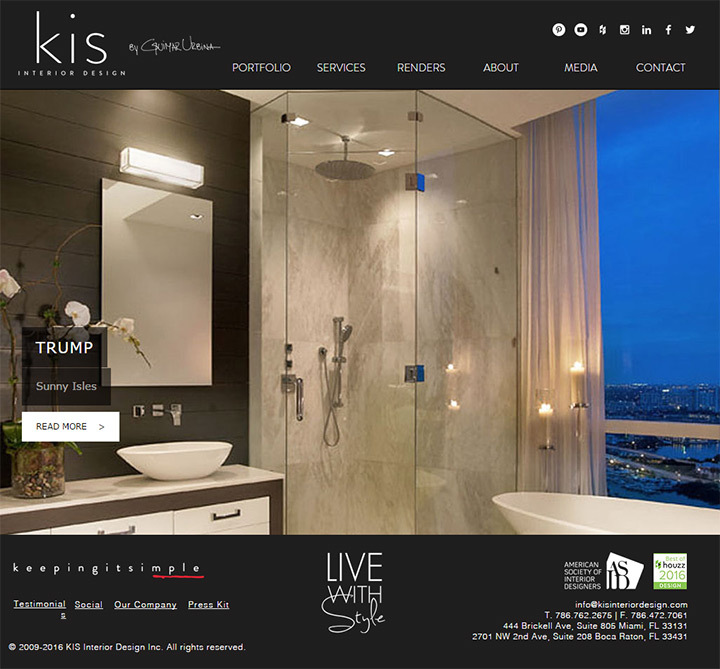 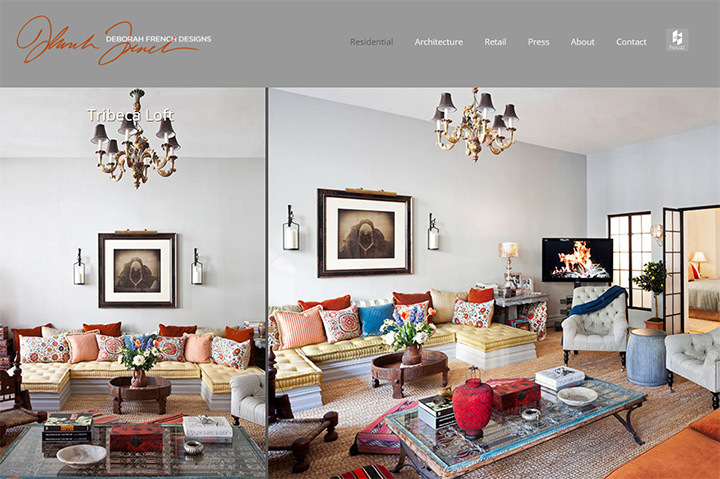 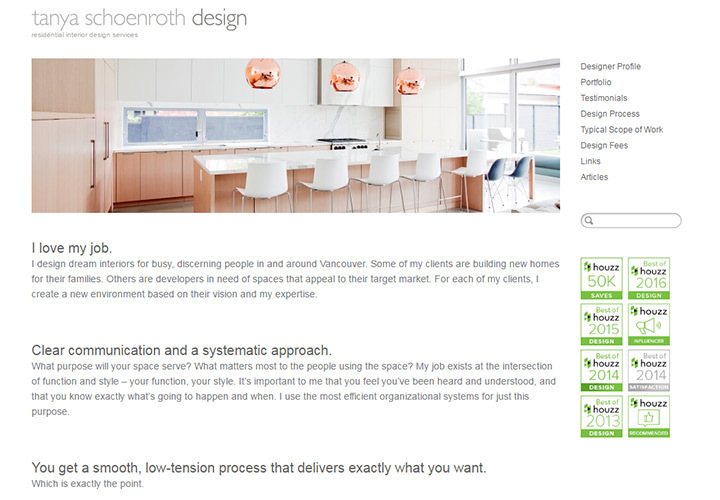 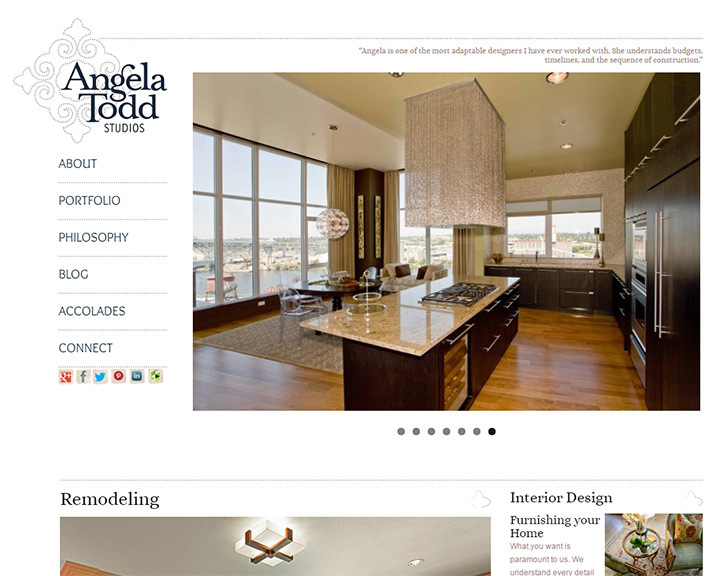 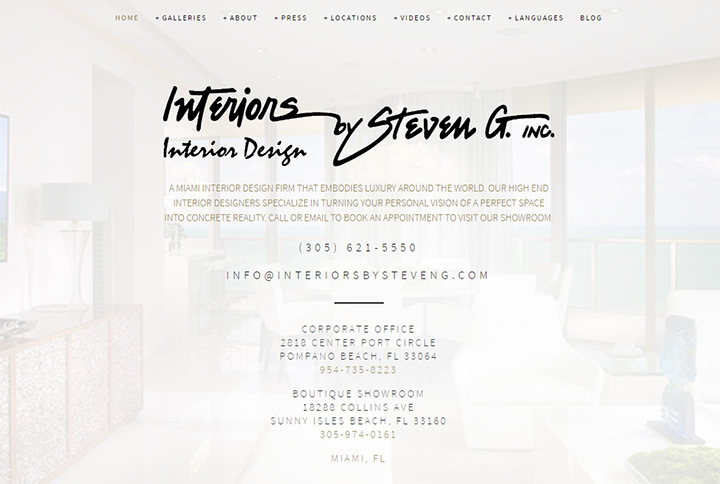 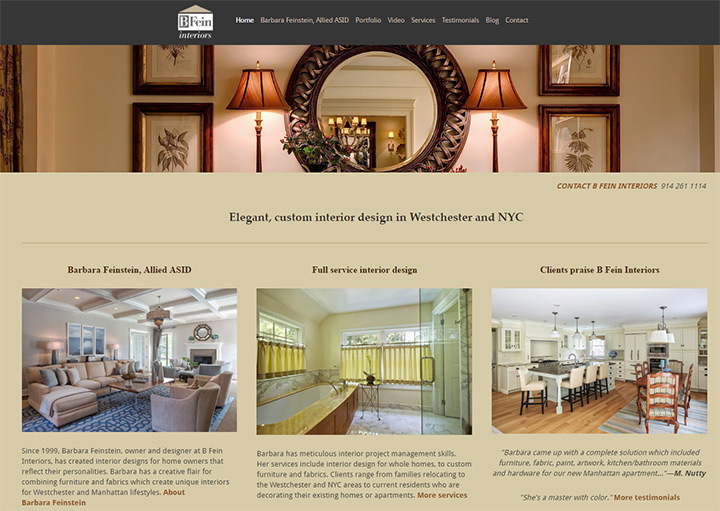 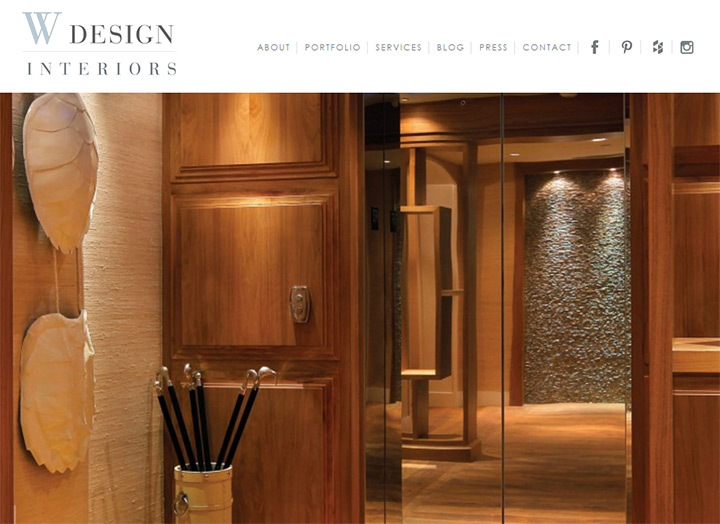 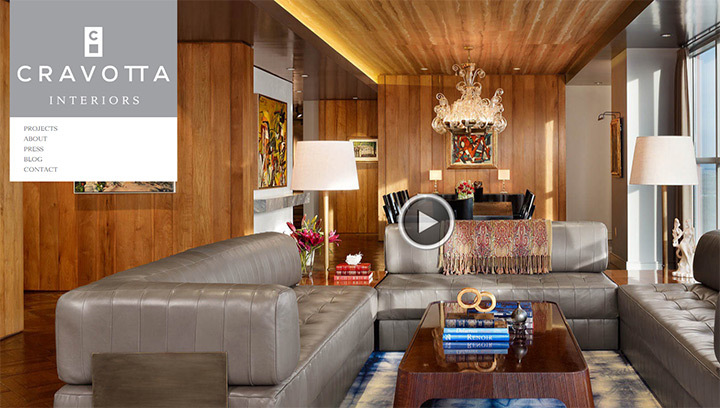 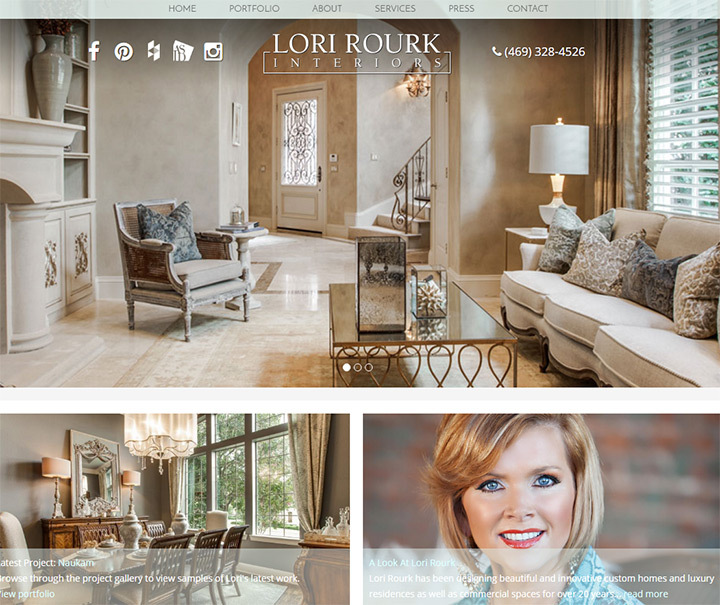 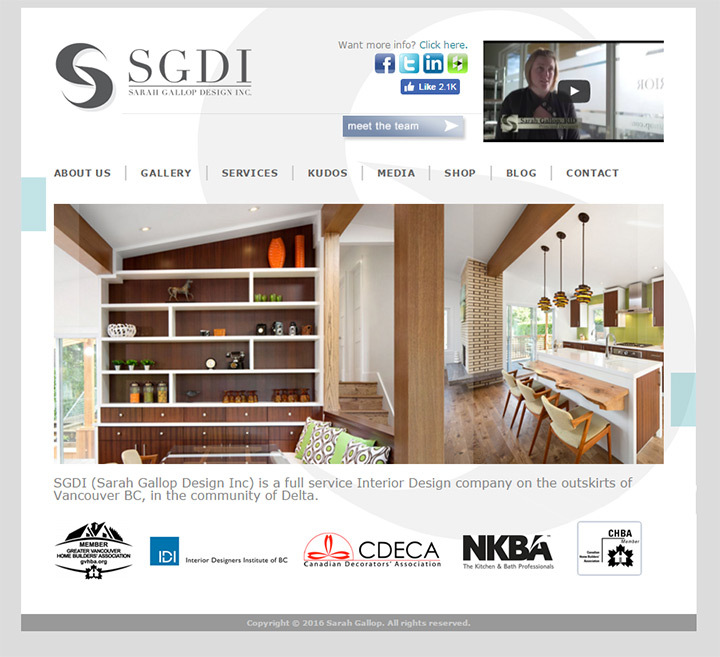 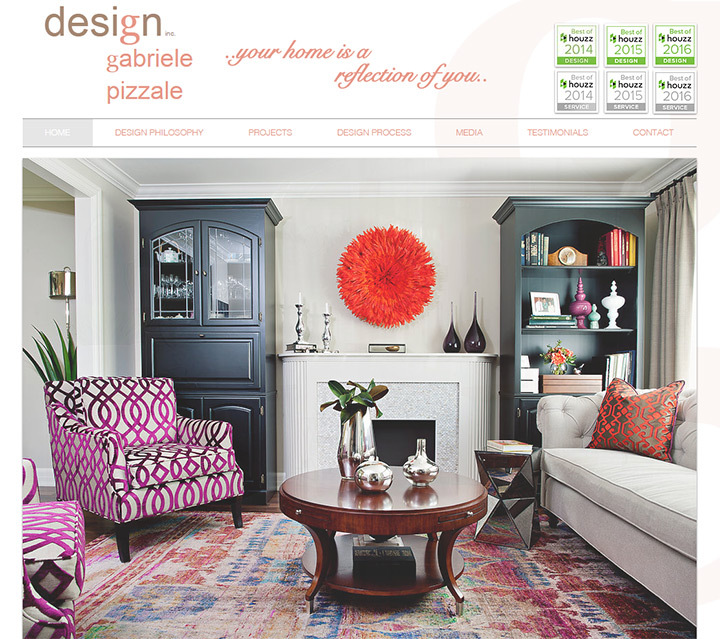 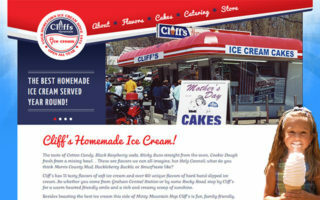 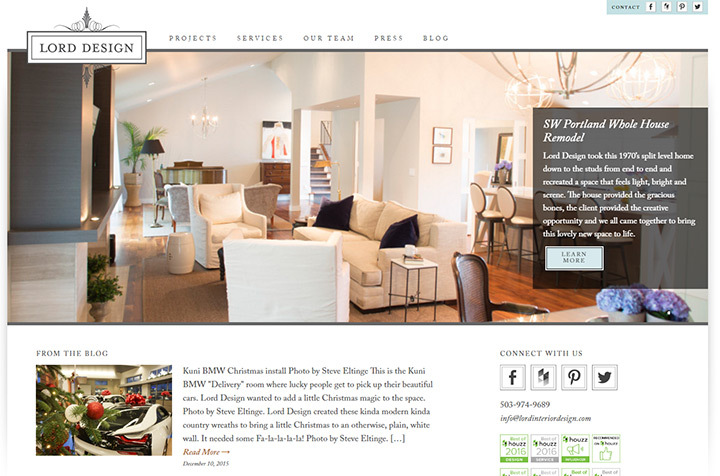 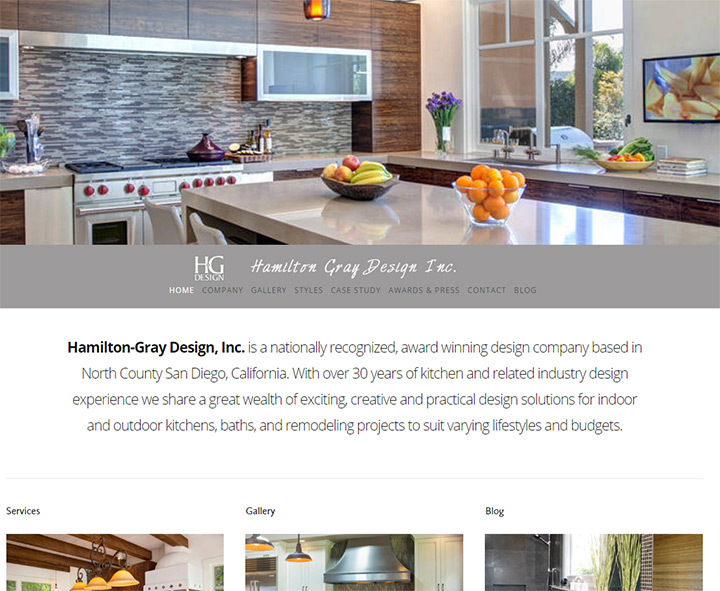 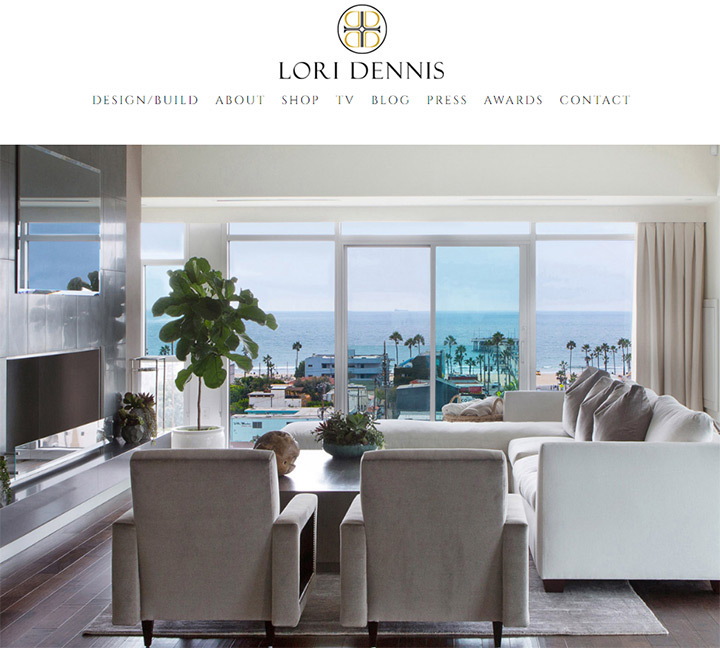 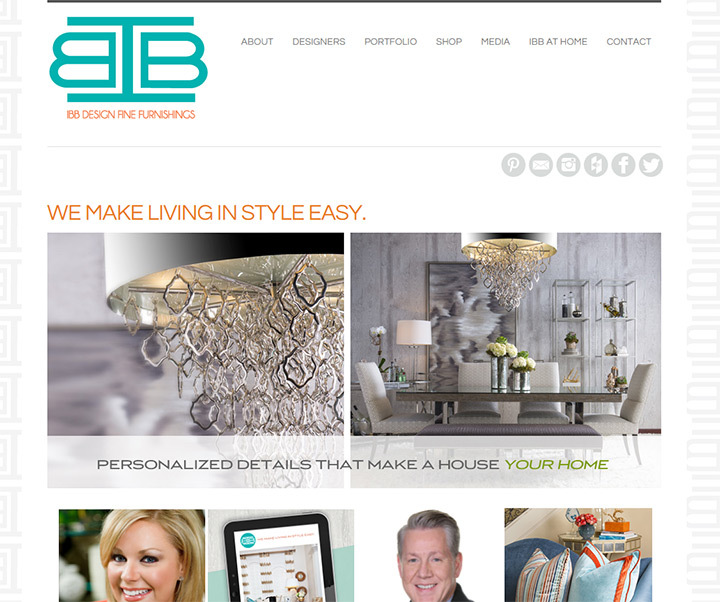 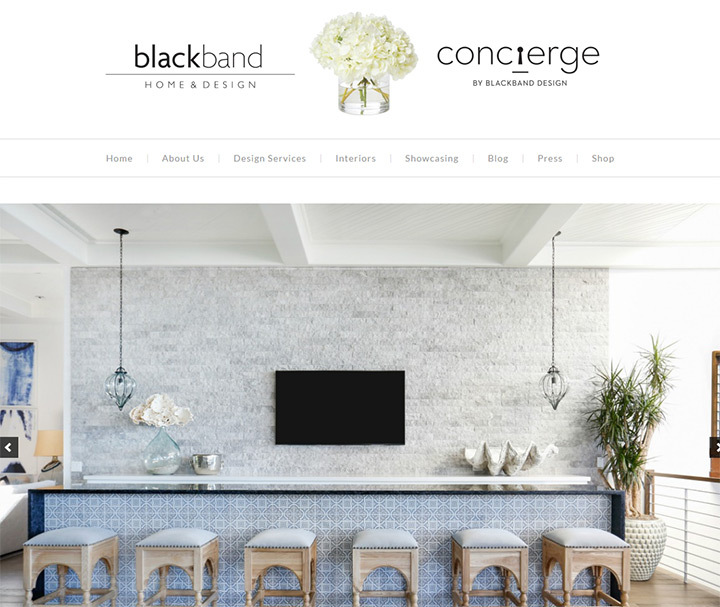 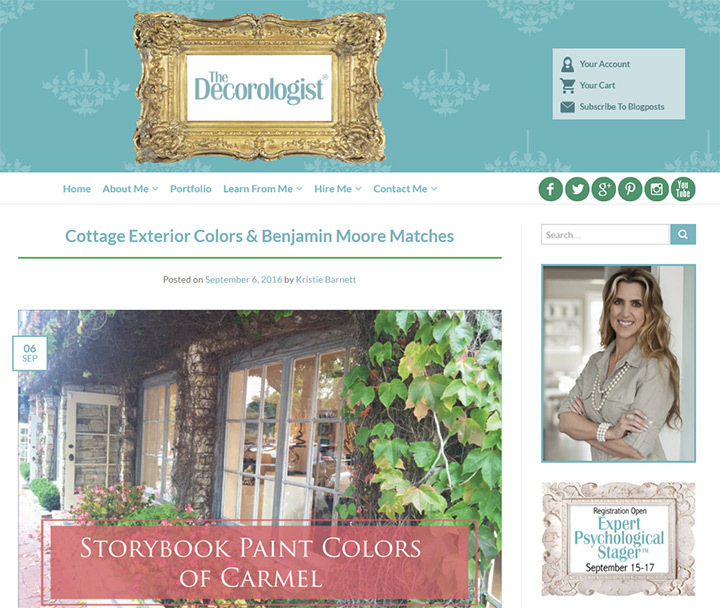 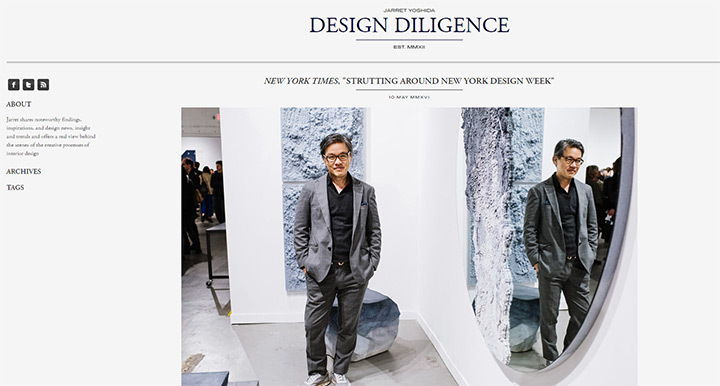 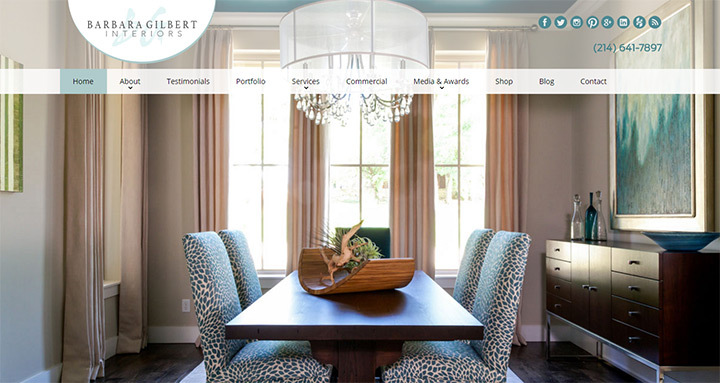 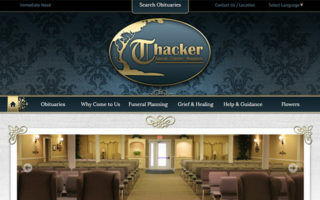 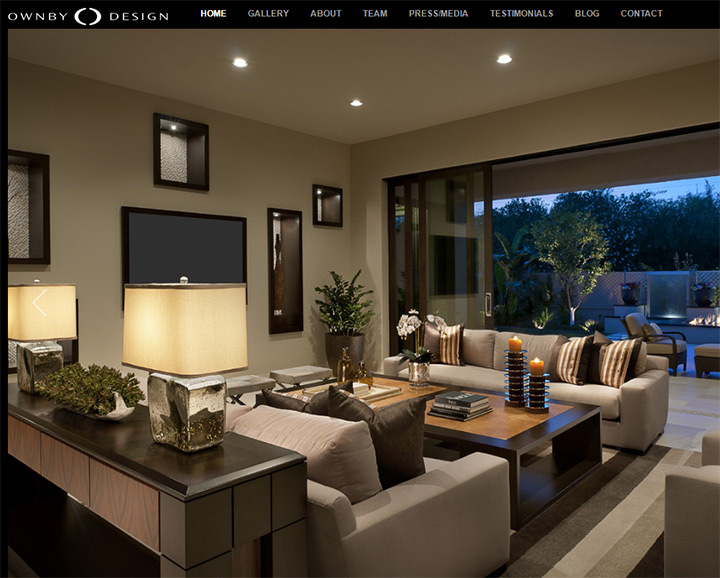 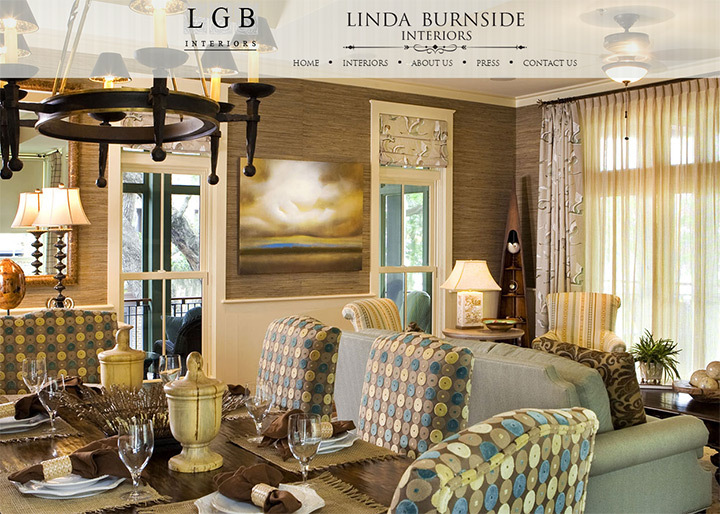 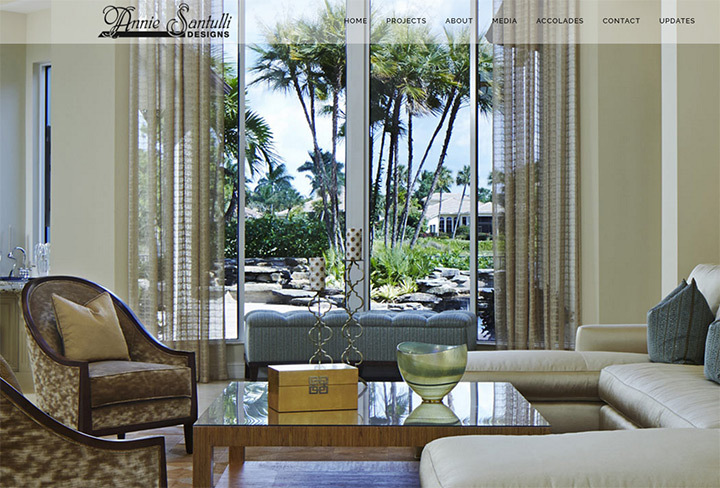 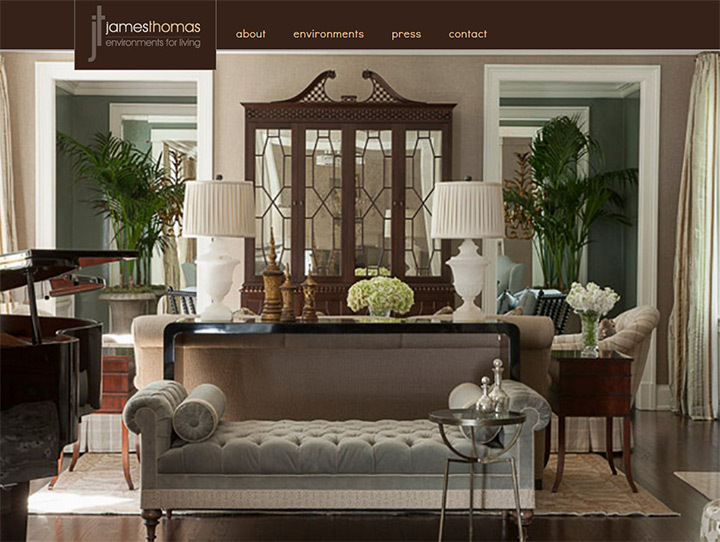 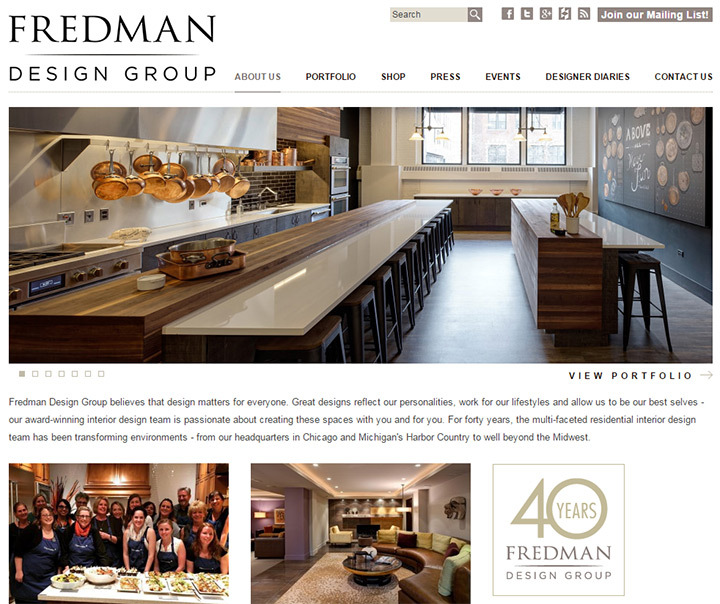 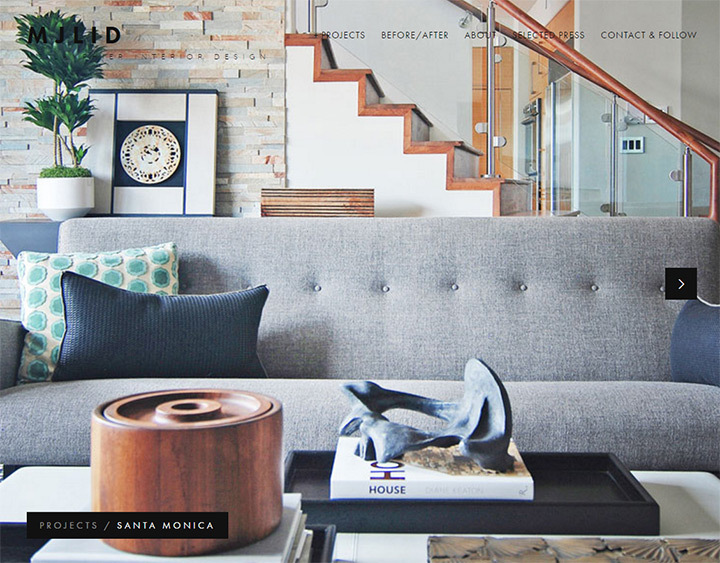 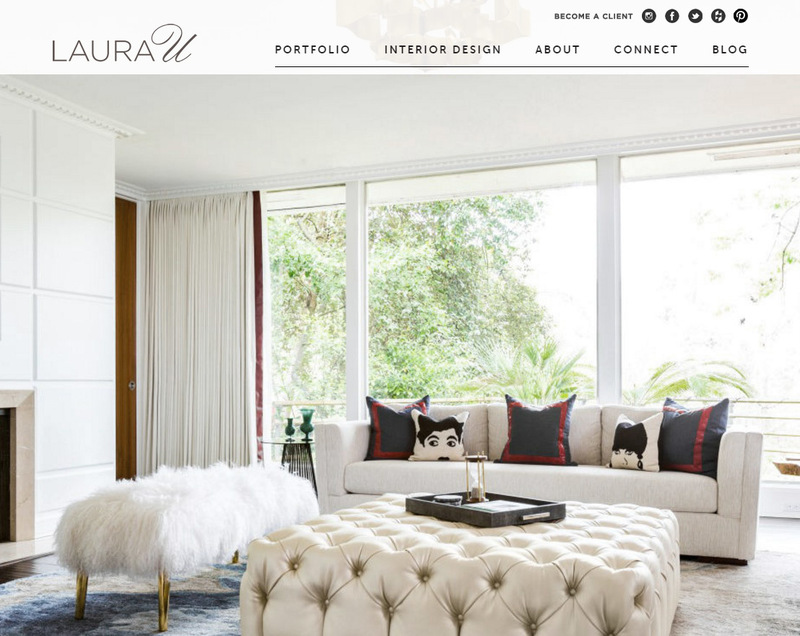 This post showcases over 100 different websites for prominent interior designers from around the world. 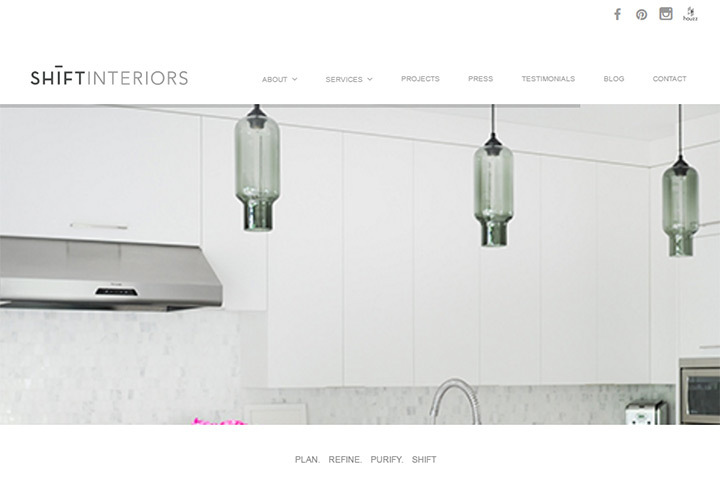 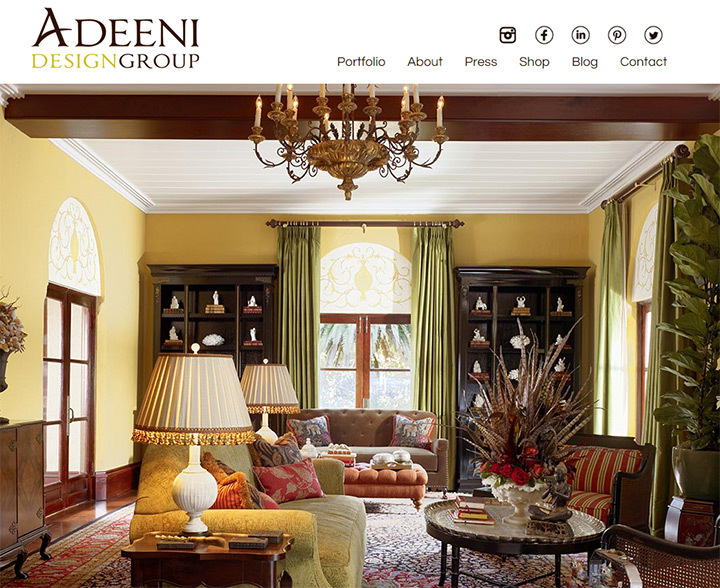 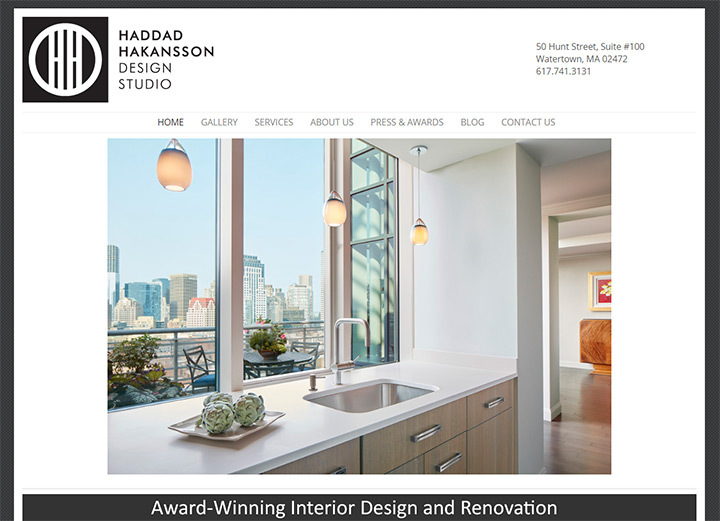 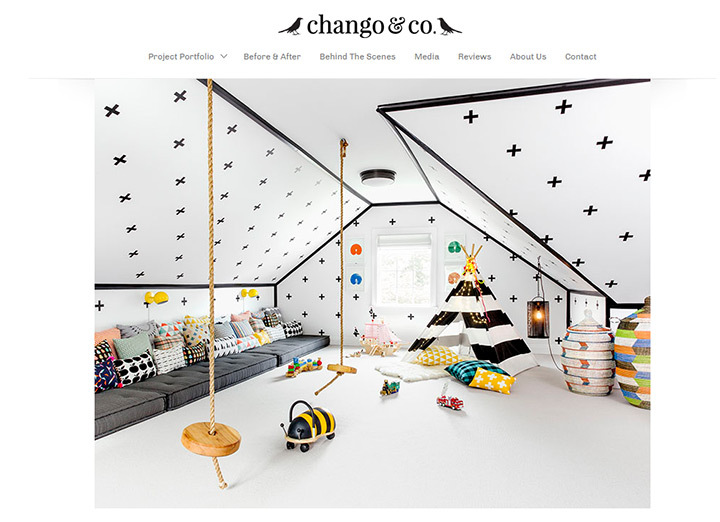 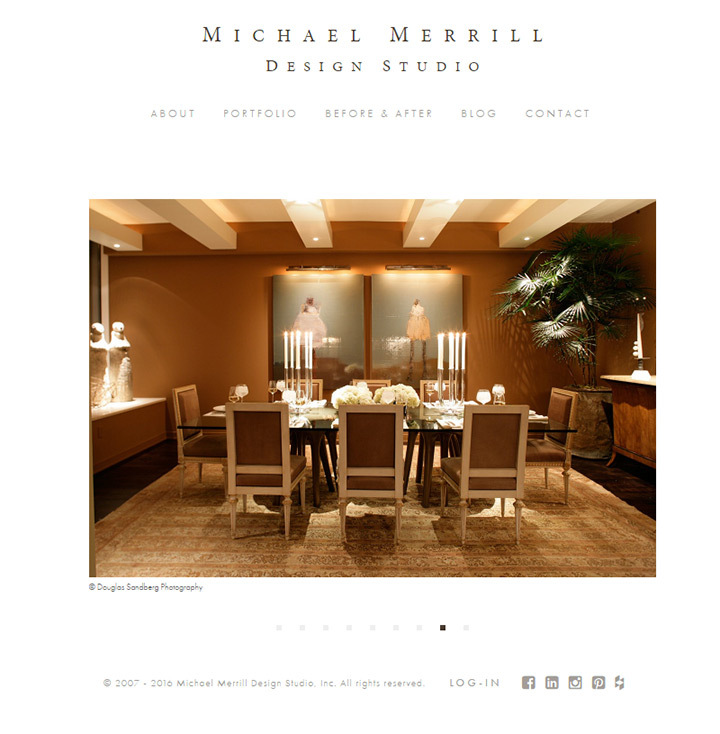 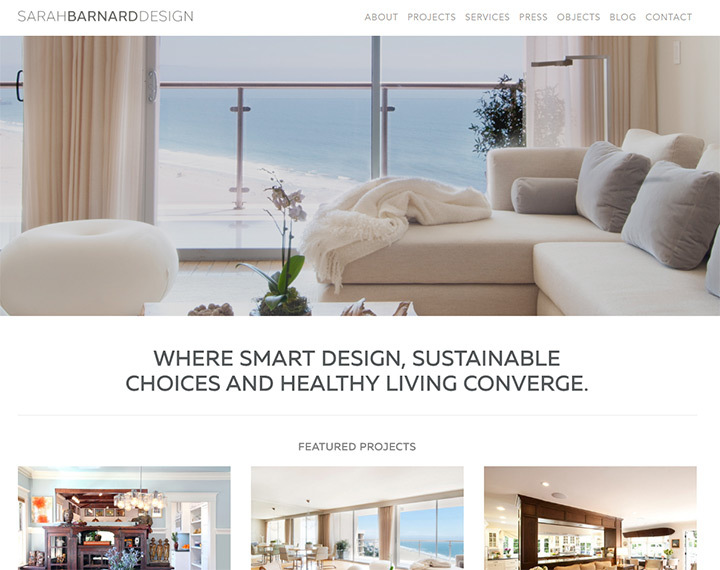 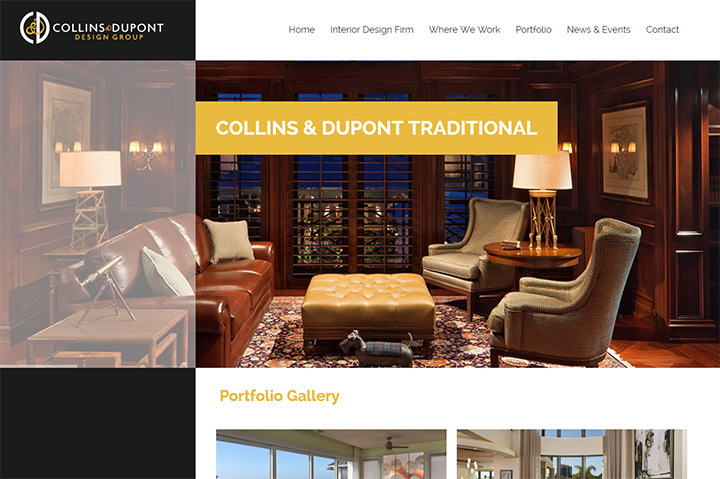 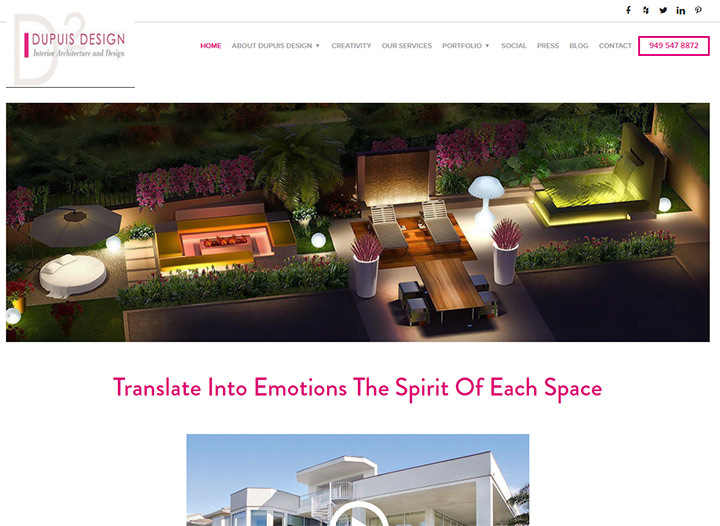 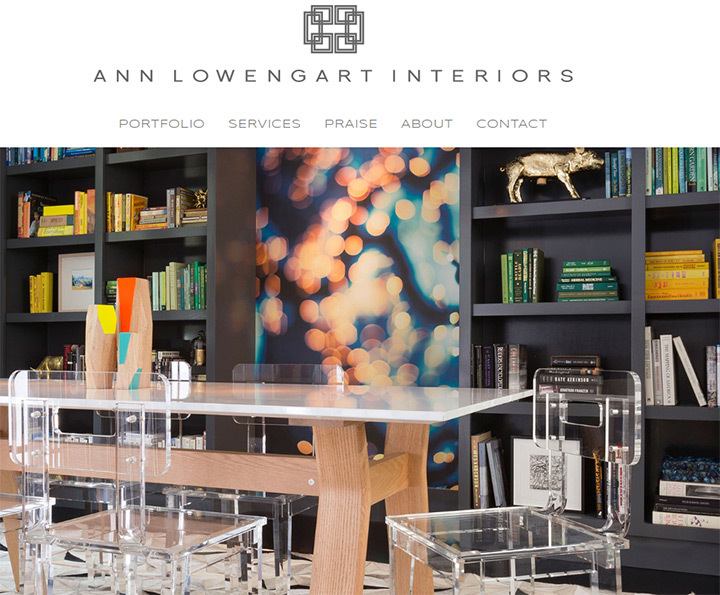 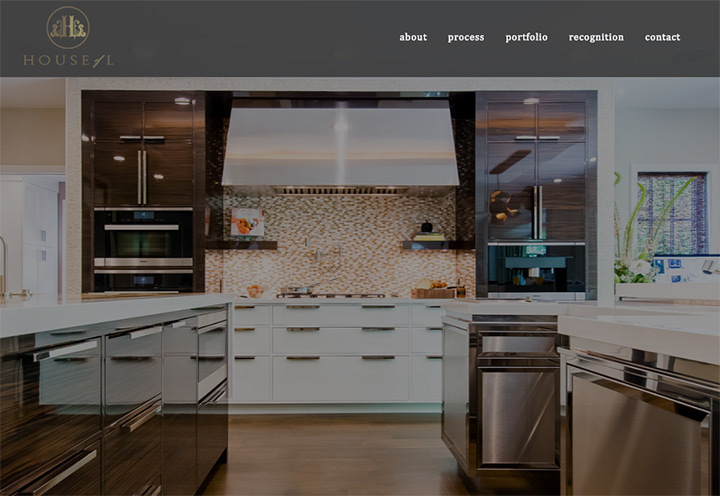 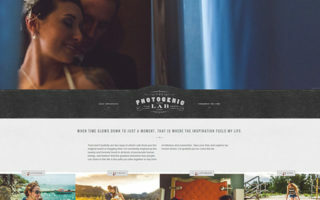 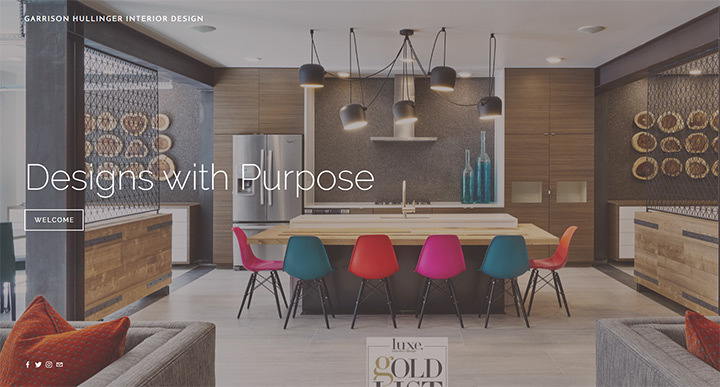 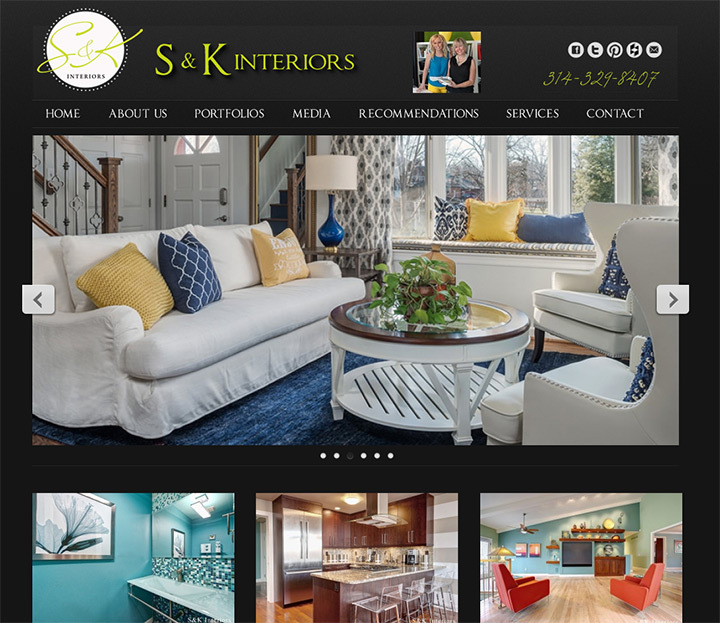 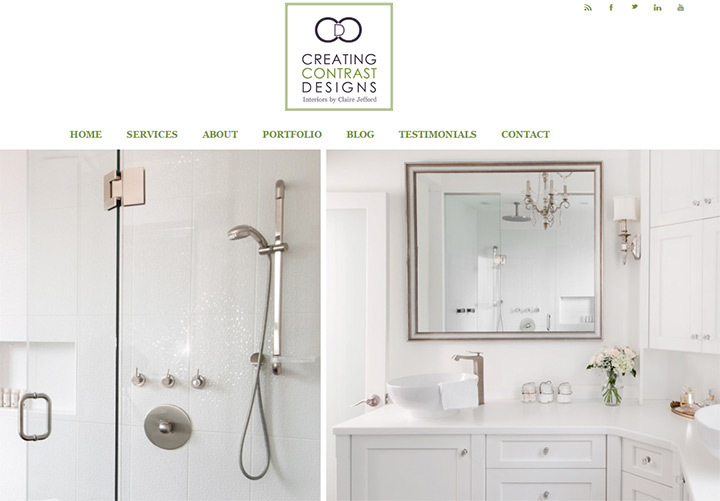 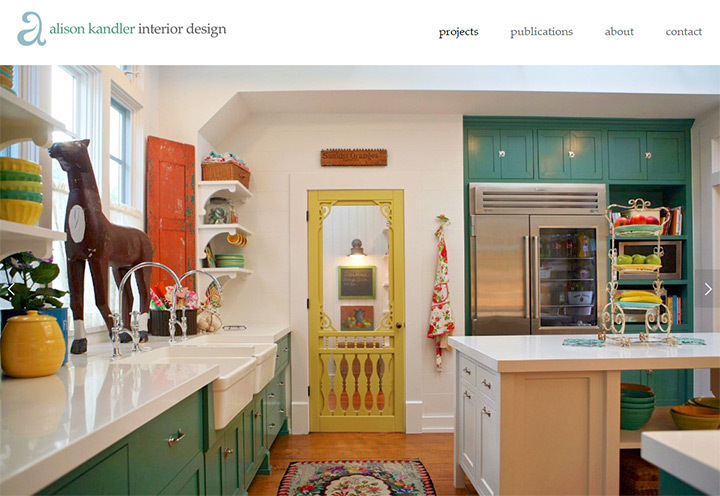 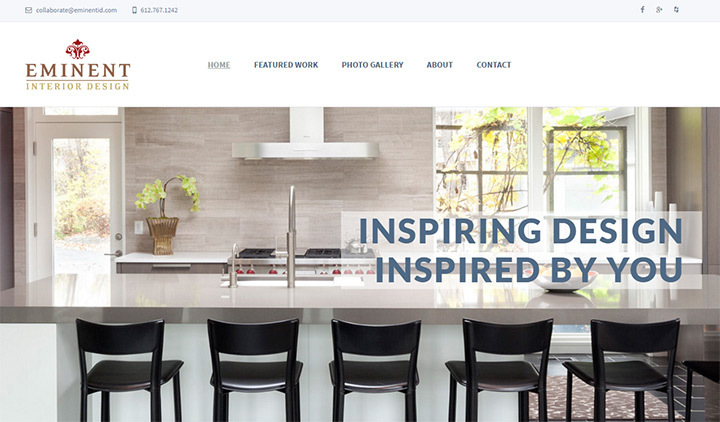 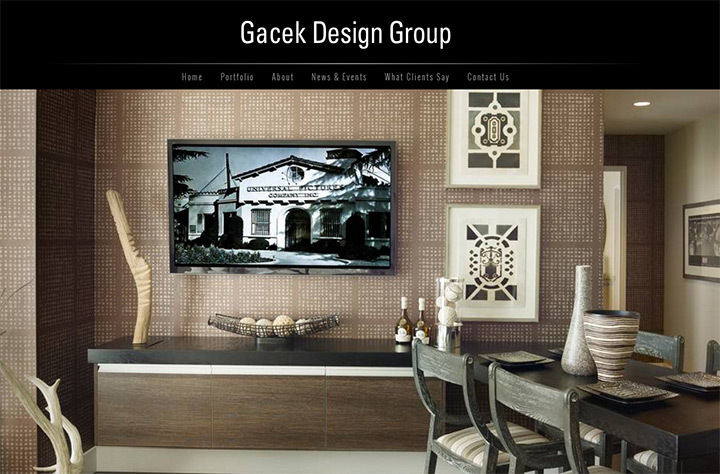 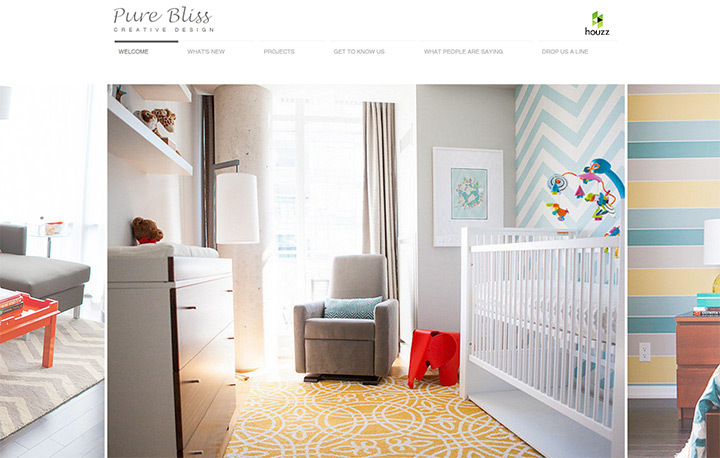 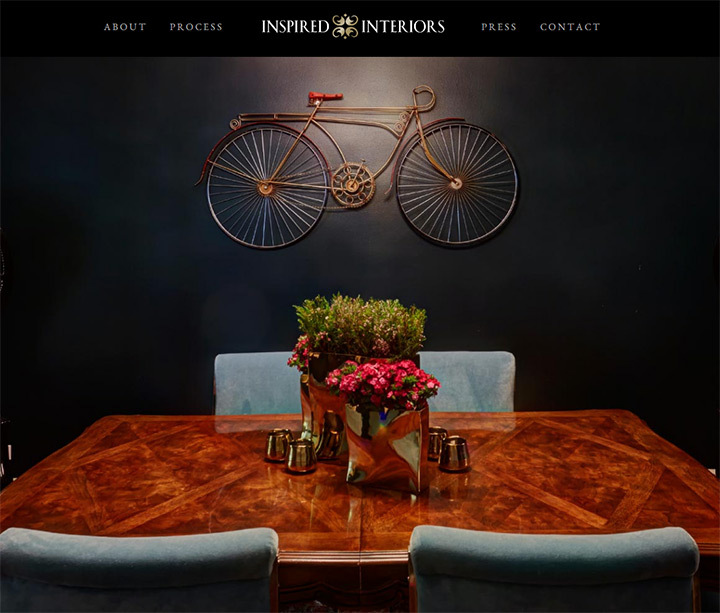 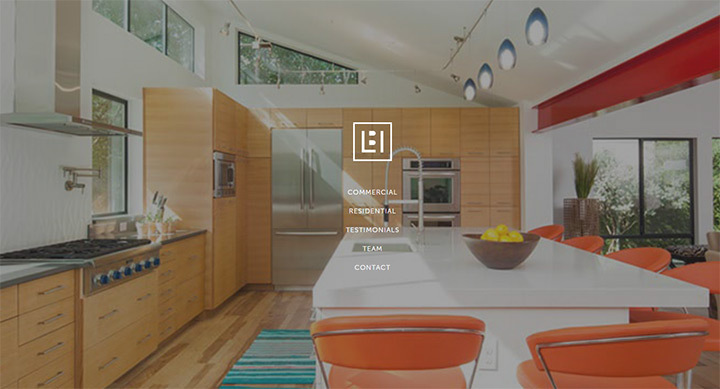 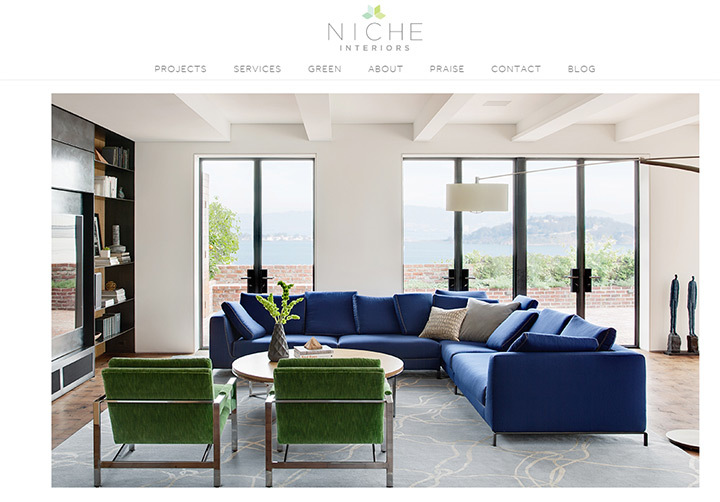 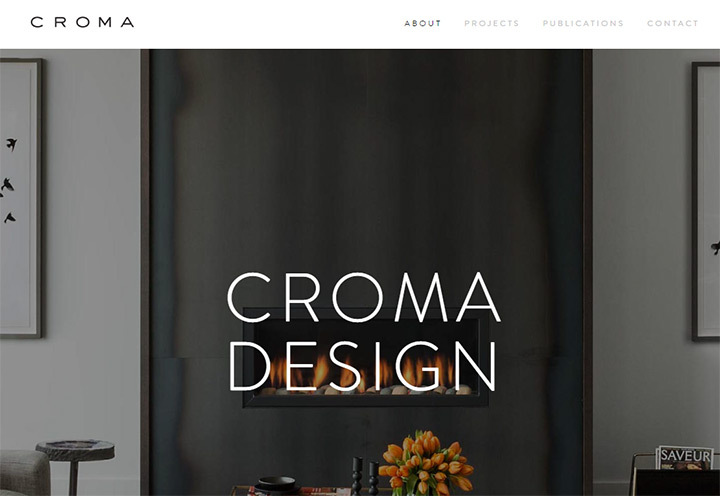 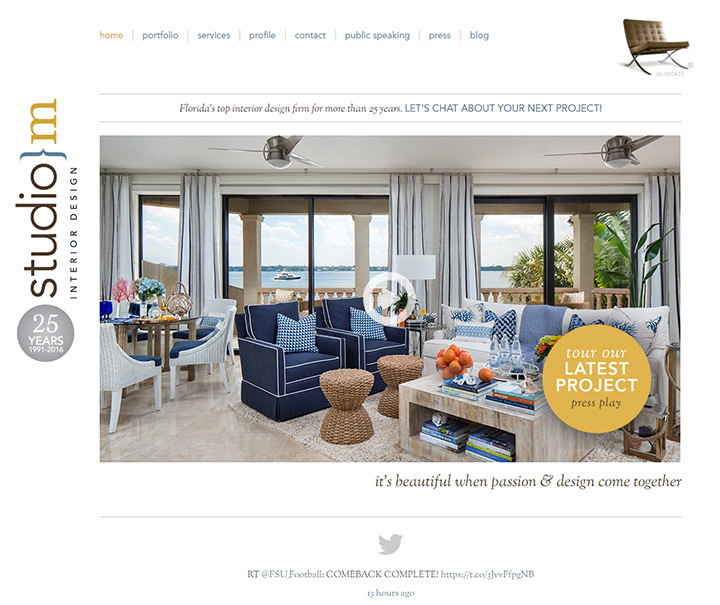 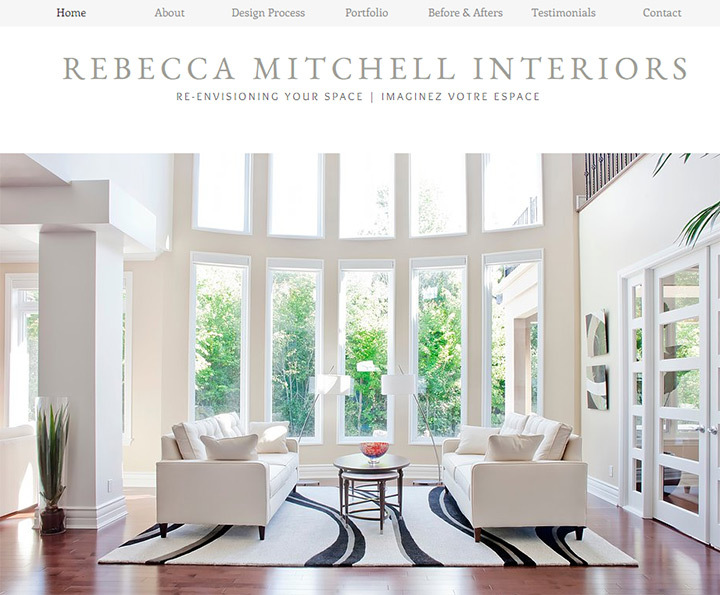 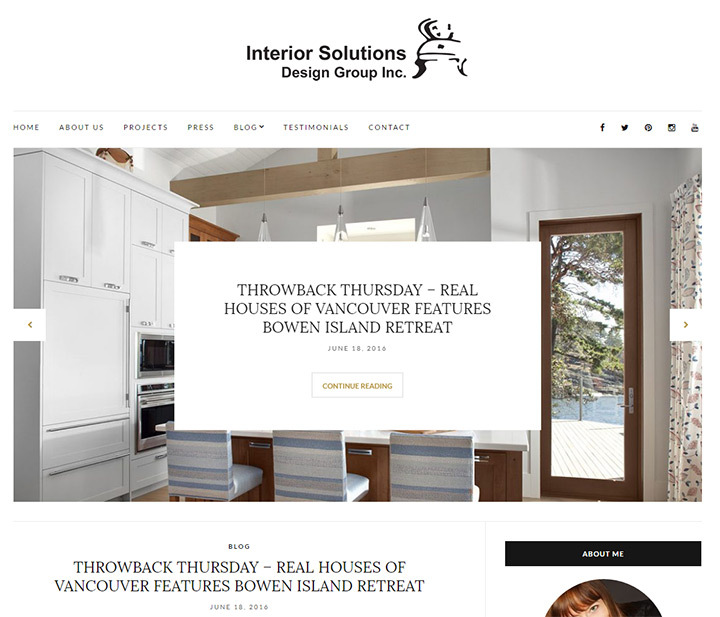 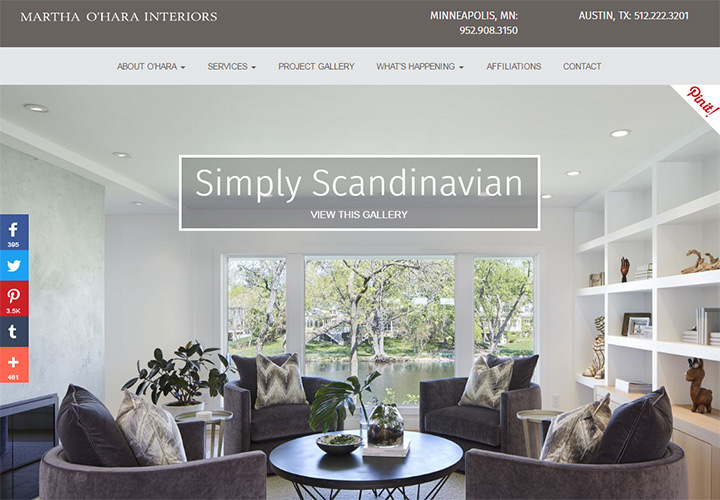 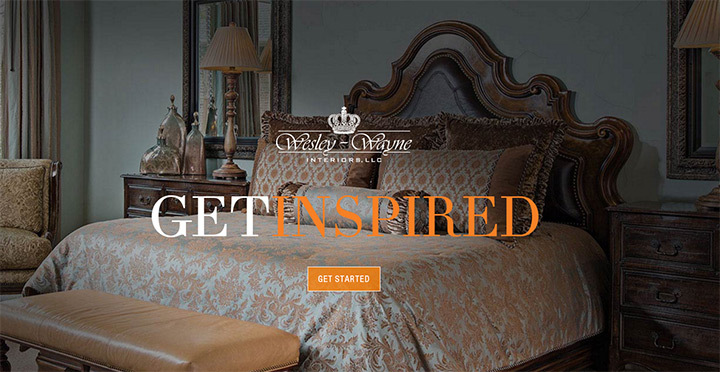 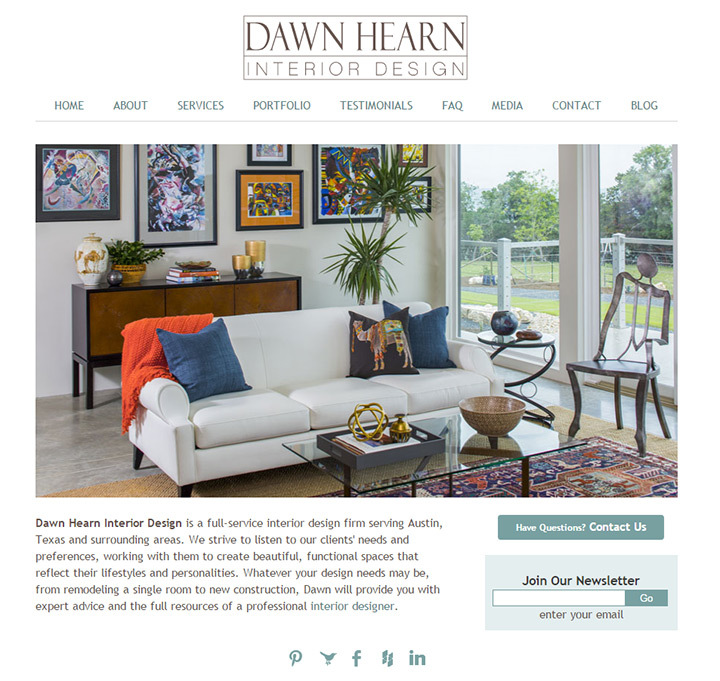 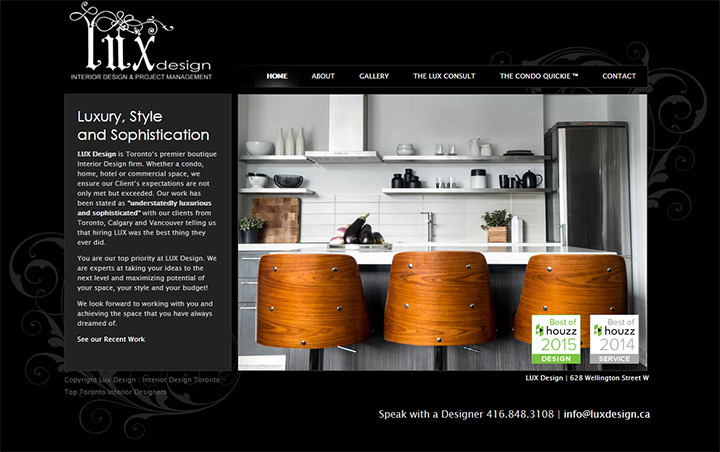 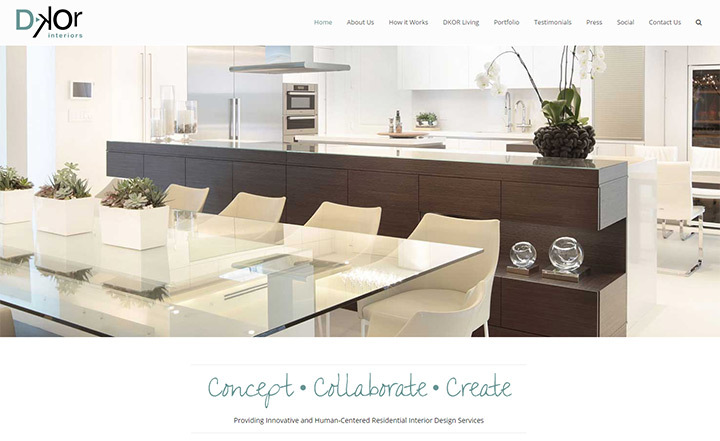 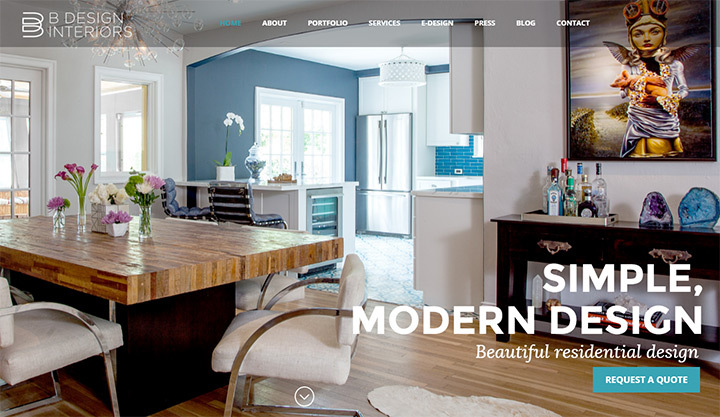 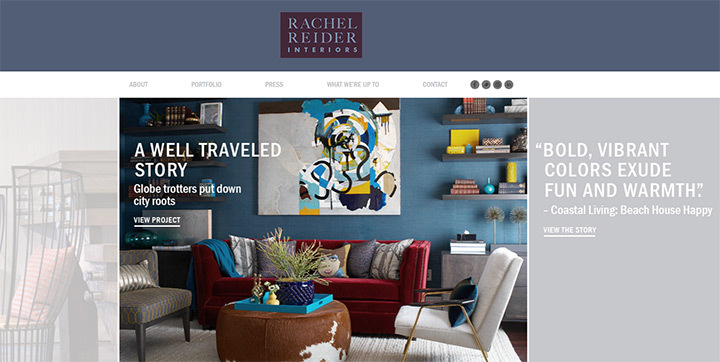 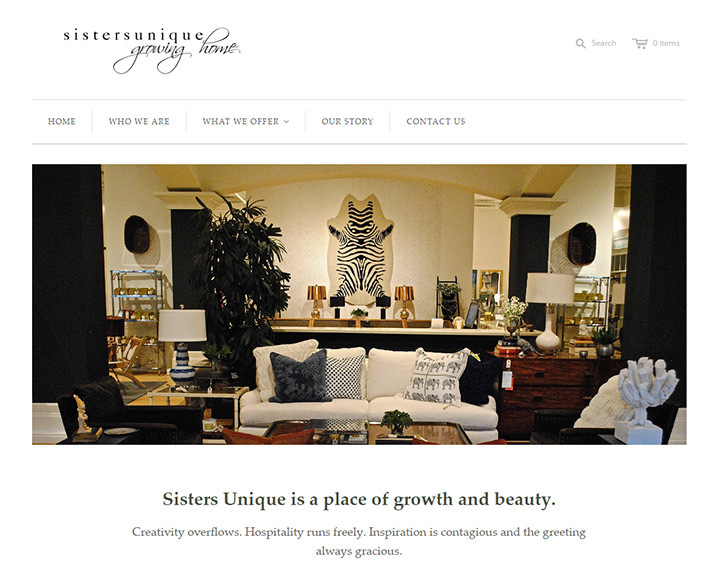 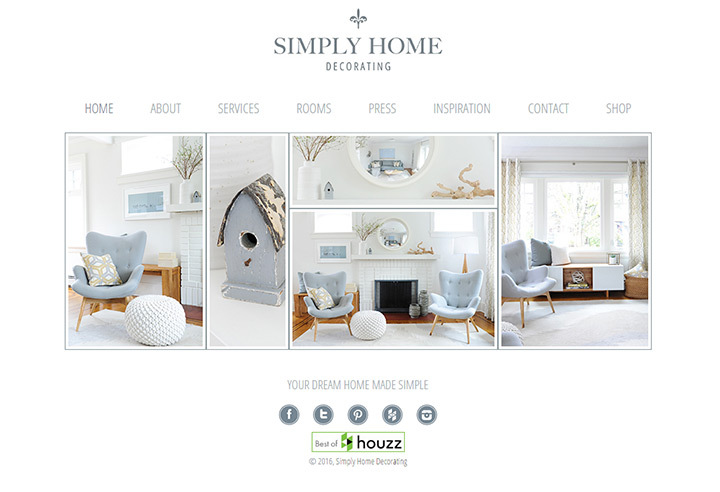 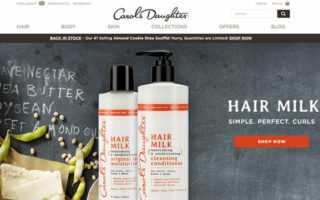 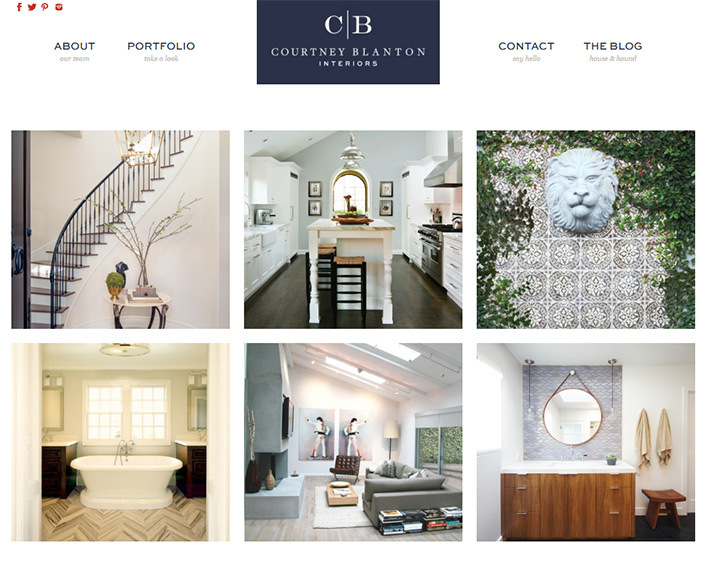 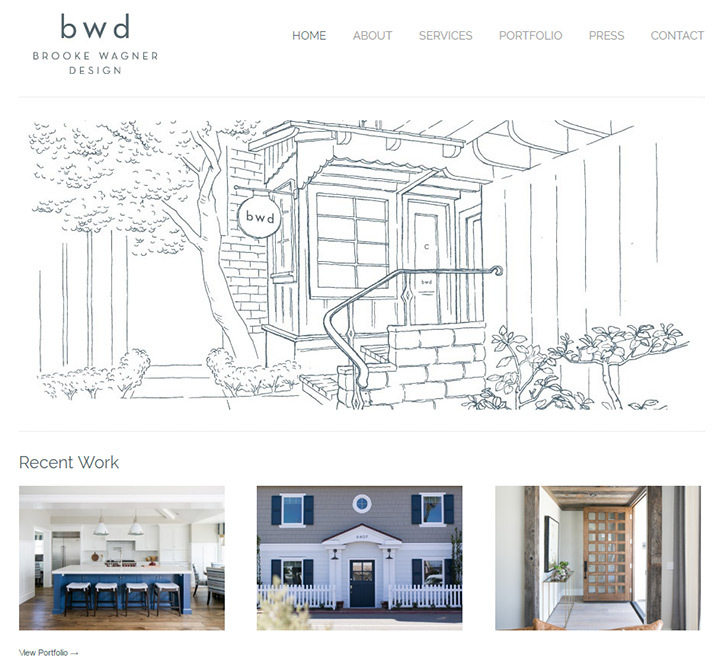 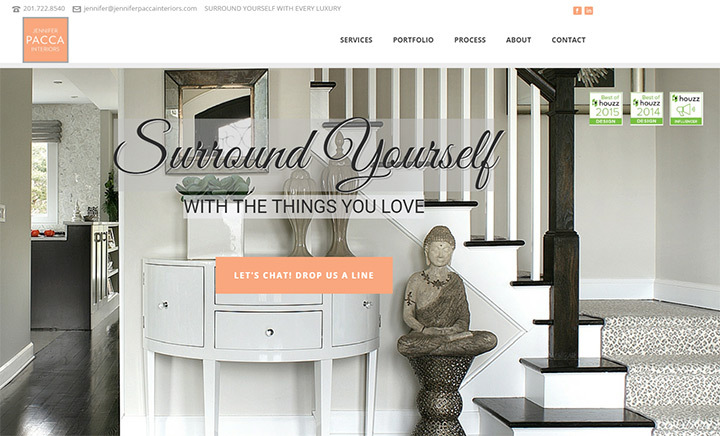 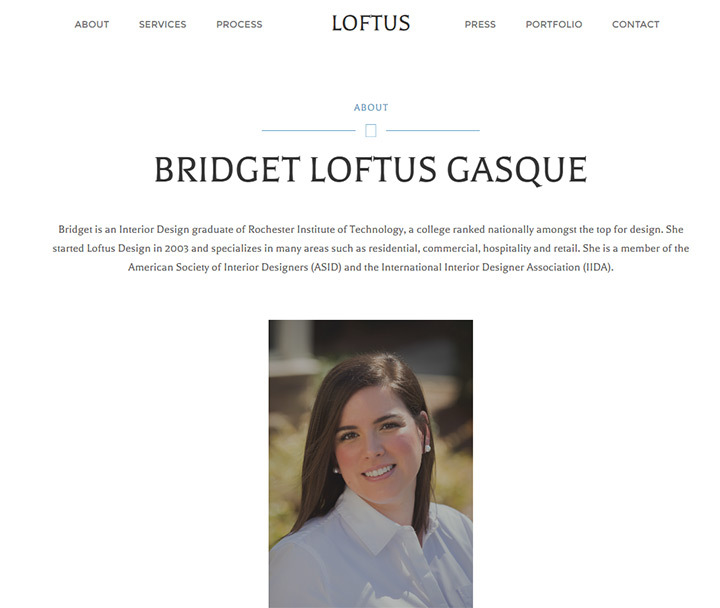 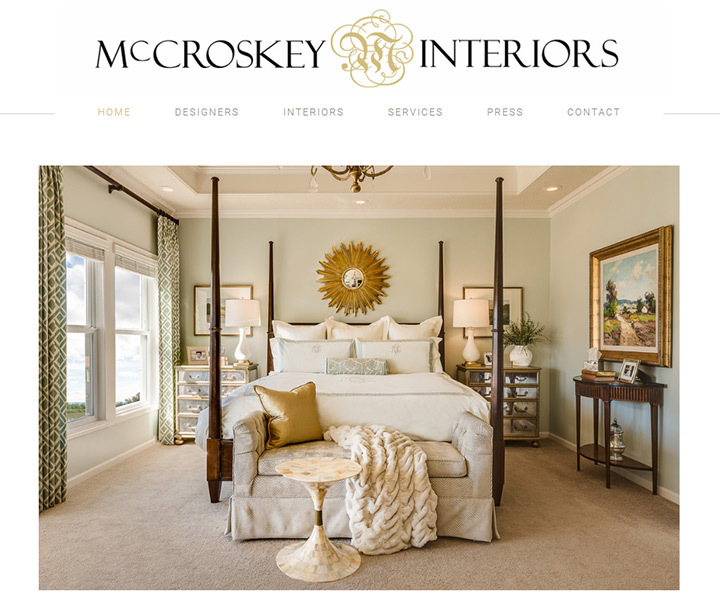 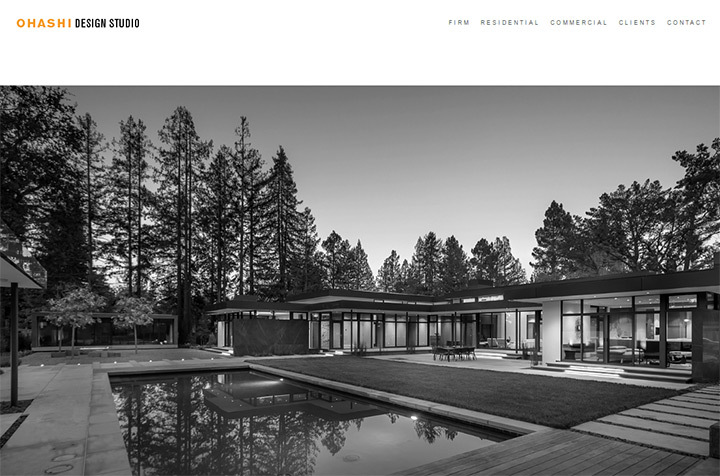 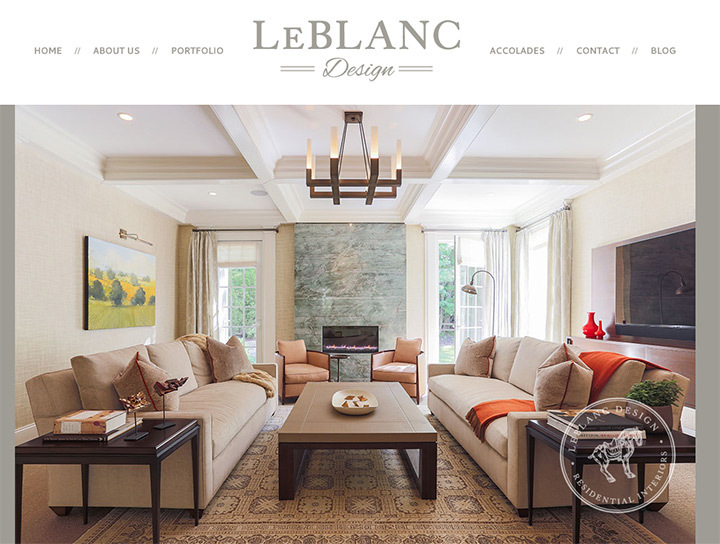 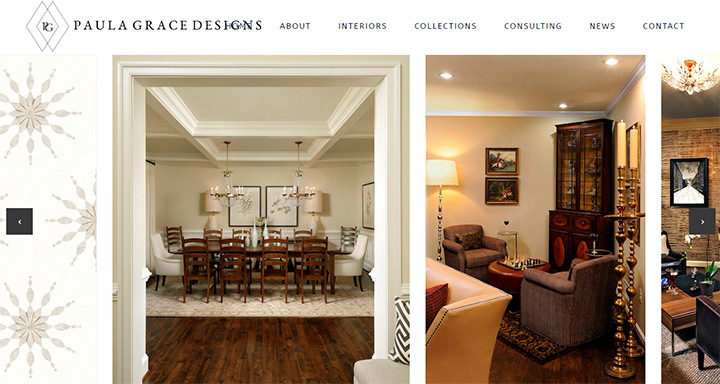 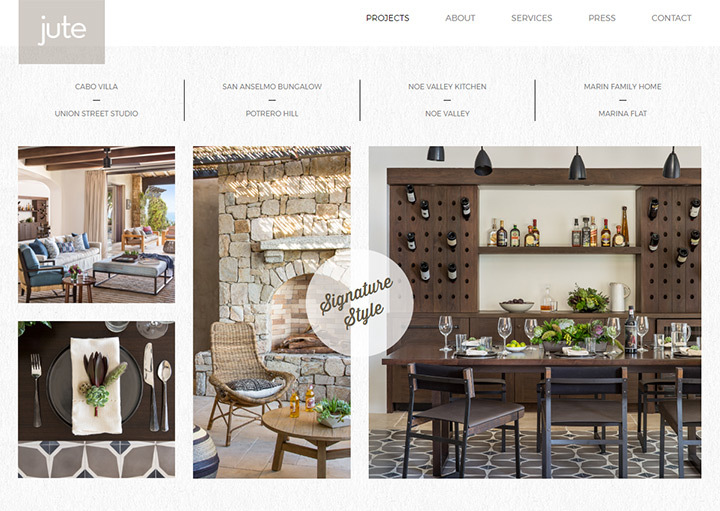 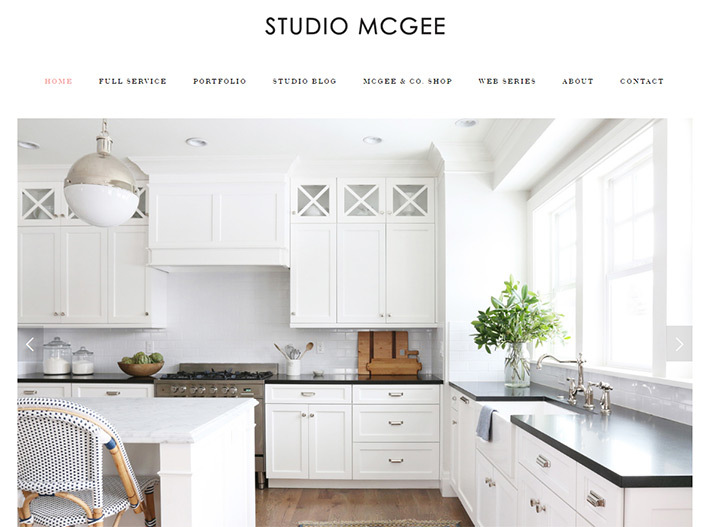 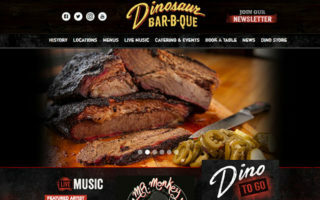 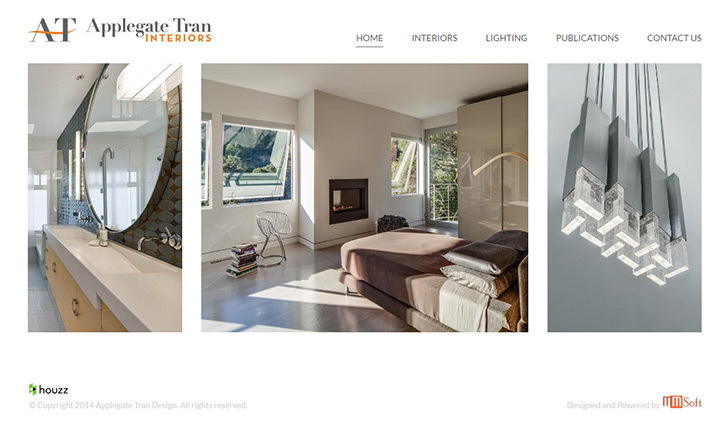 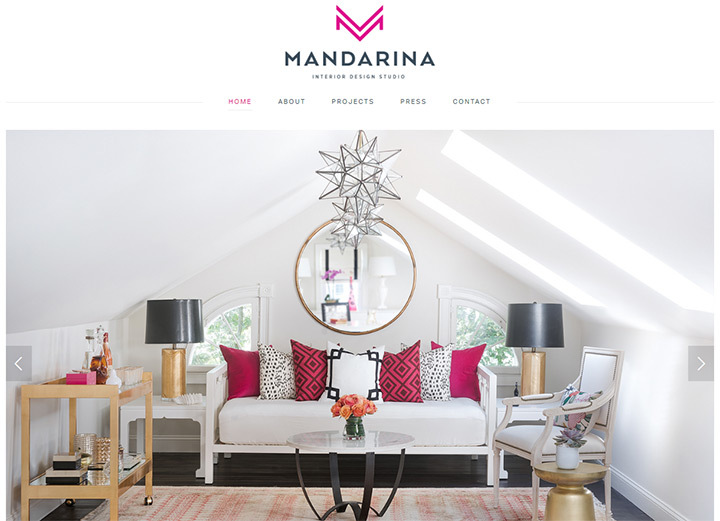 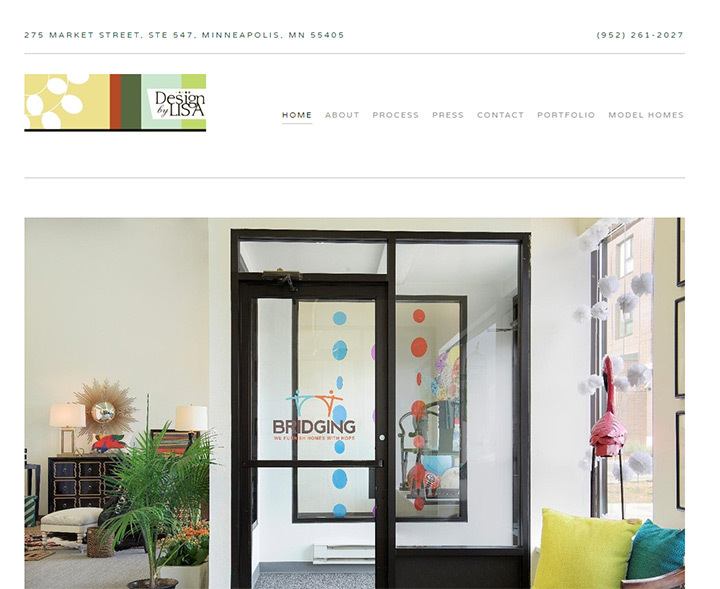 Whether you’re an interior designer, decorator, or just working with someone who needs a similar website, this gallery is sure to guide you on the creative process.